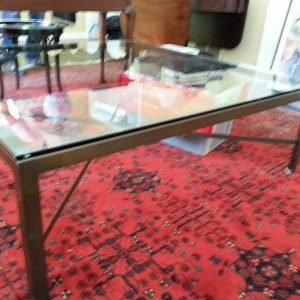 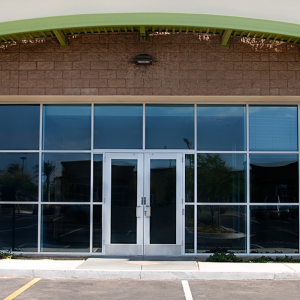 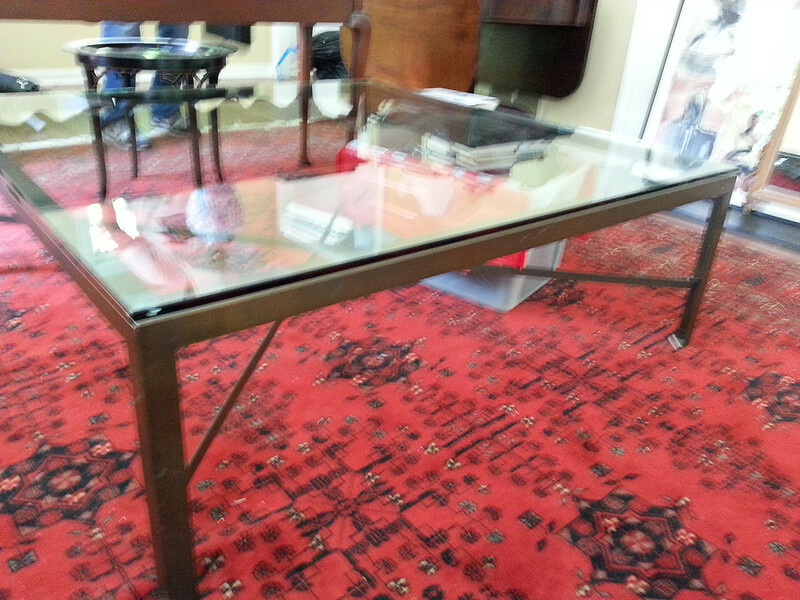 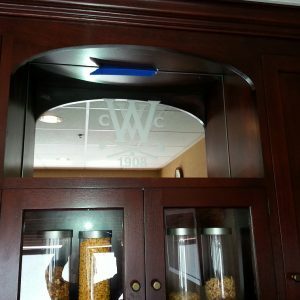 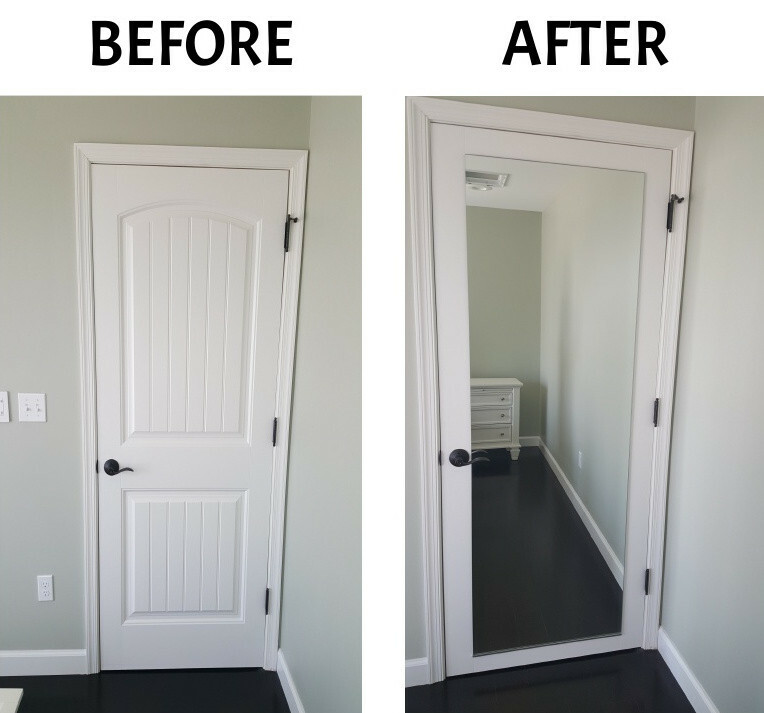 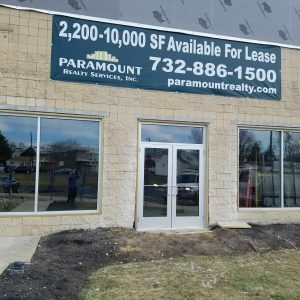 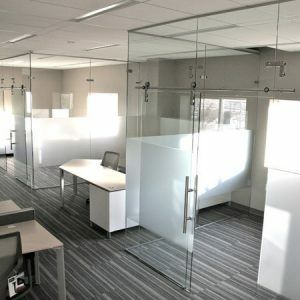 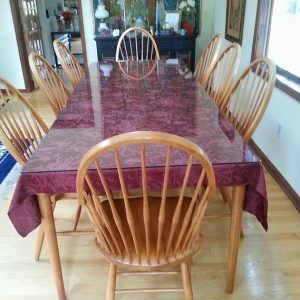 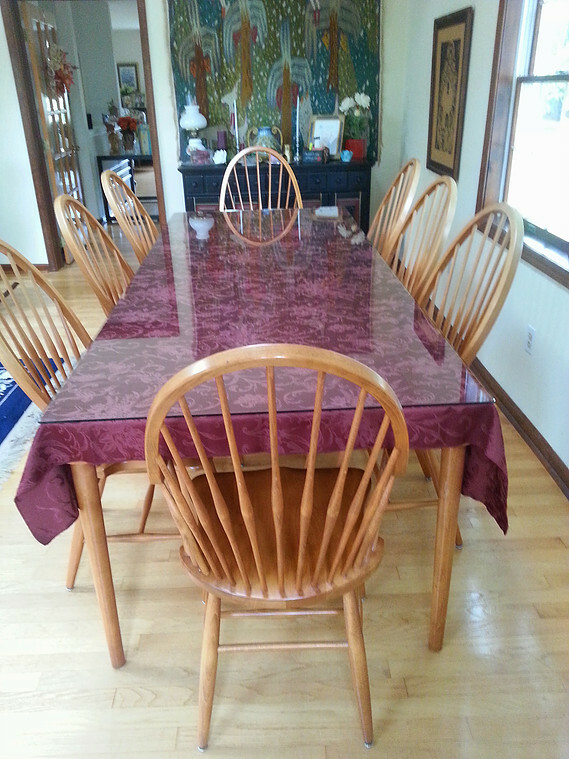 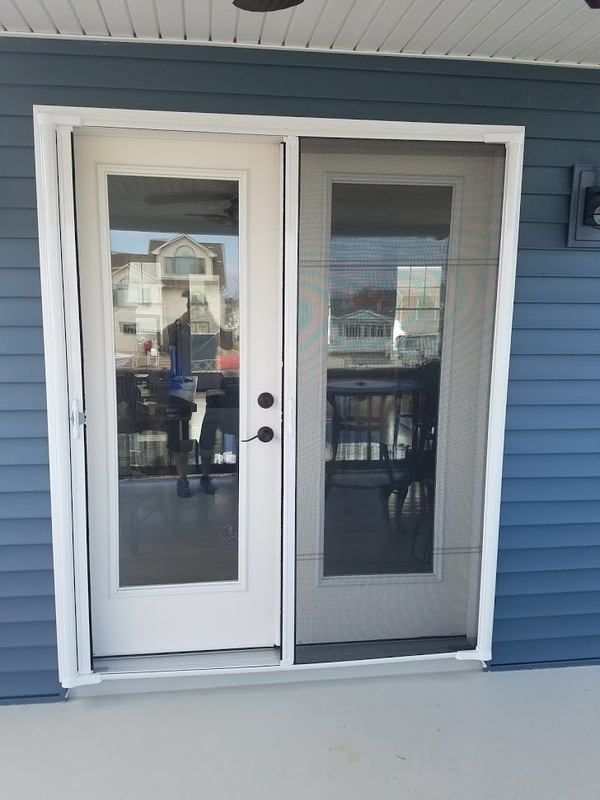 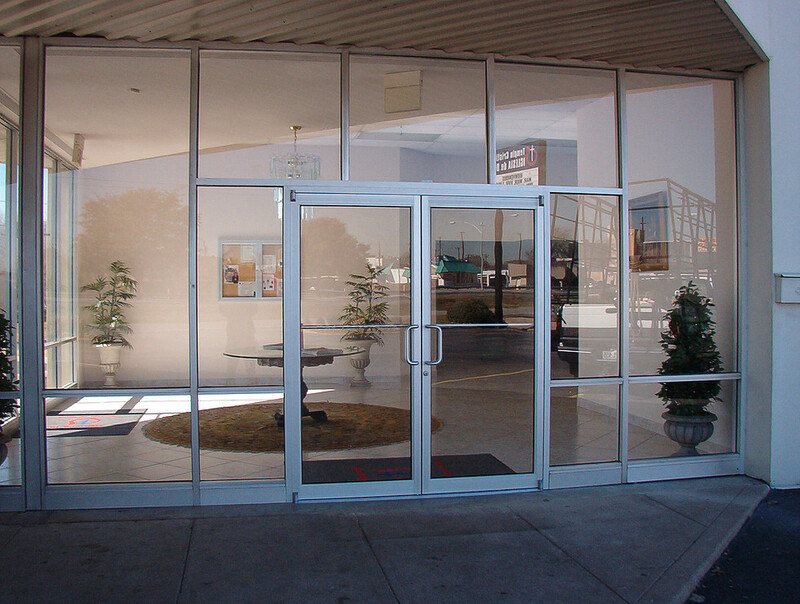 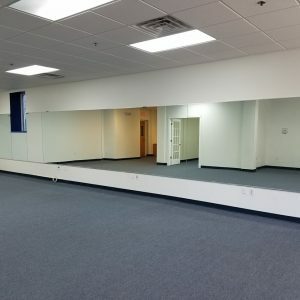 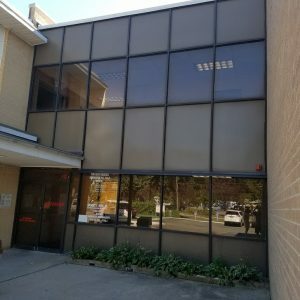 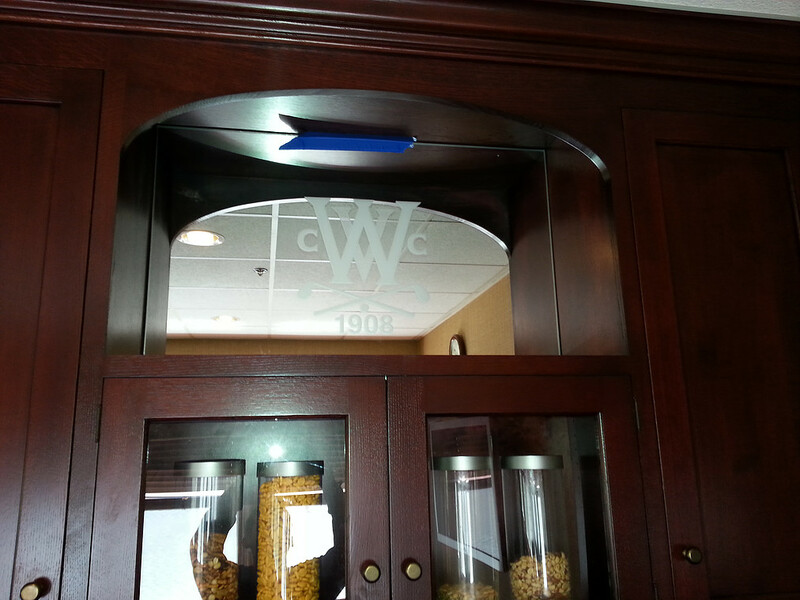 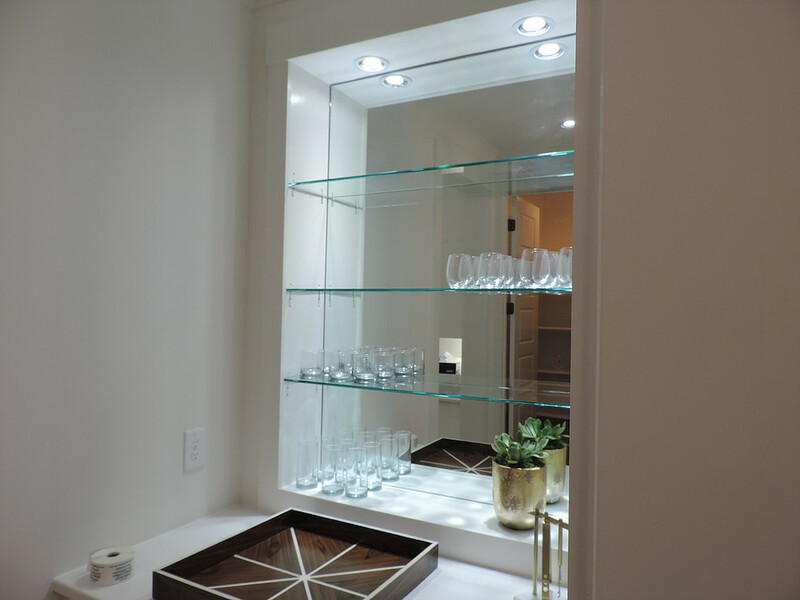 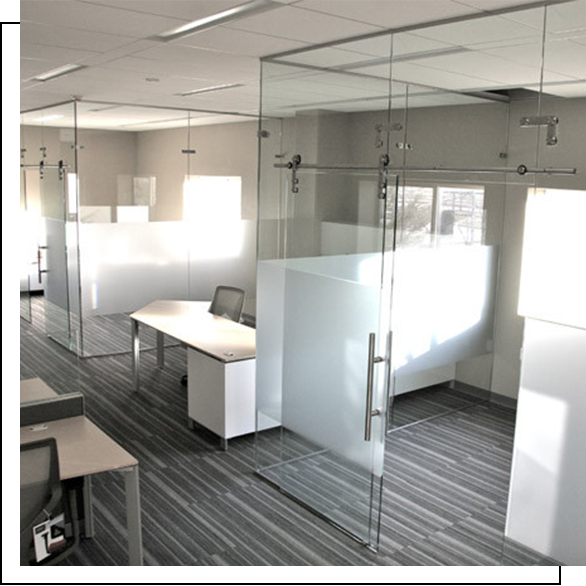 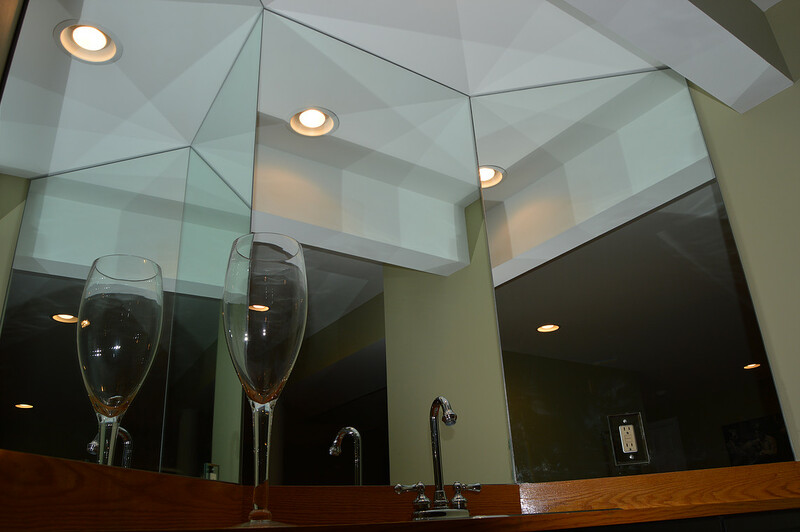 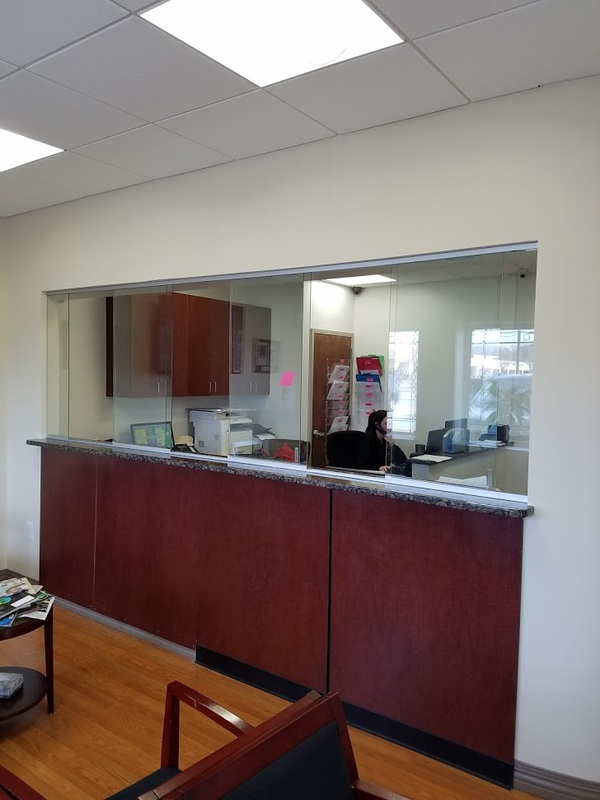 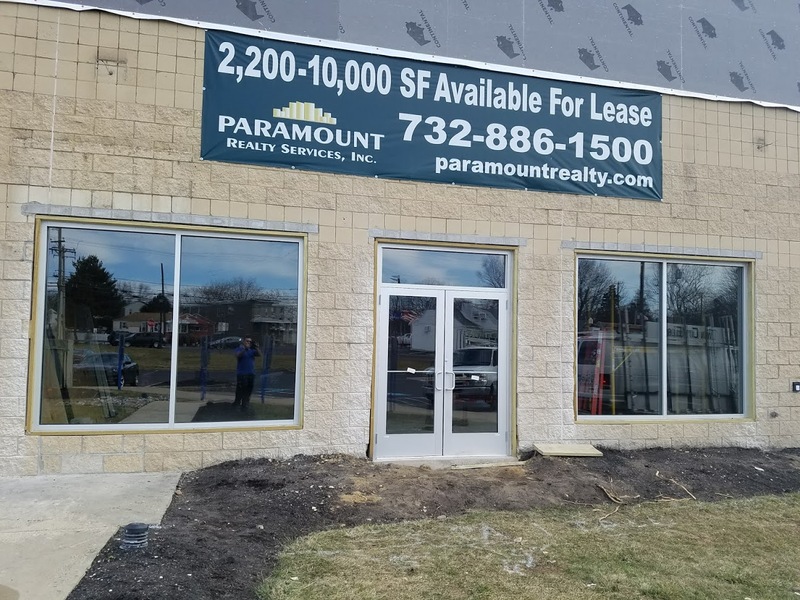 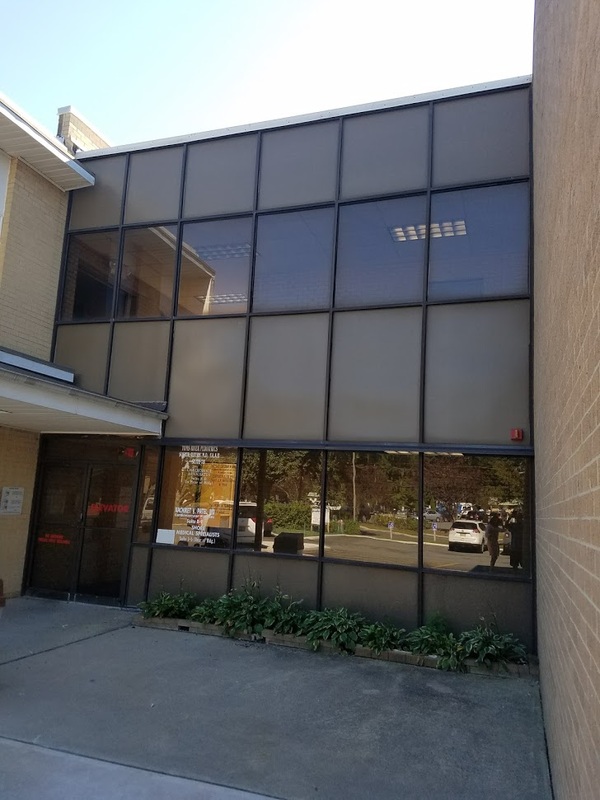 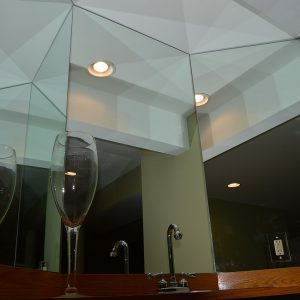 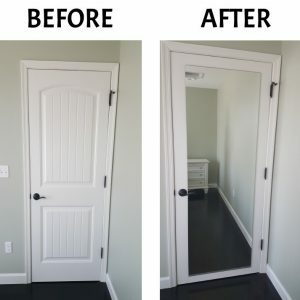 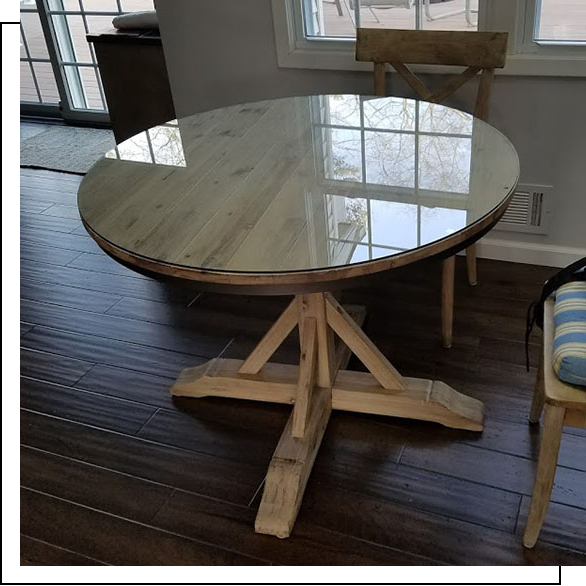 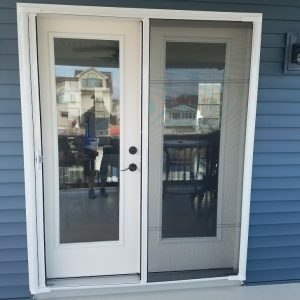 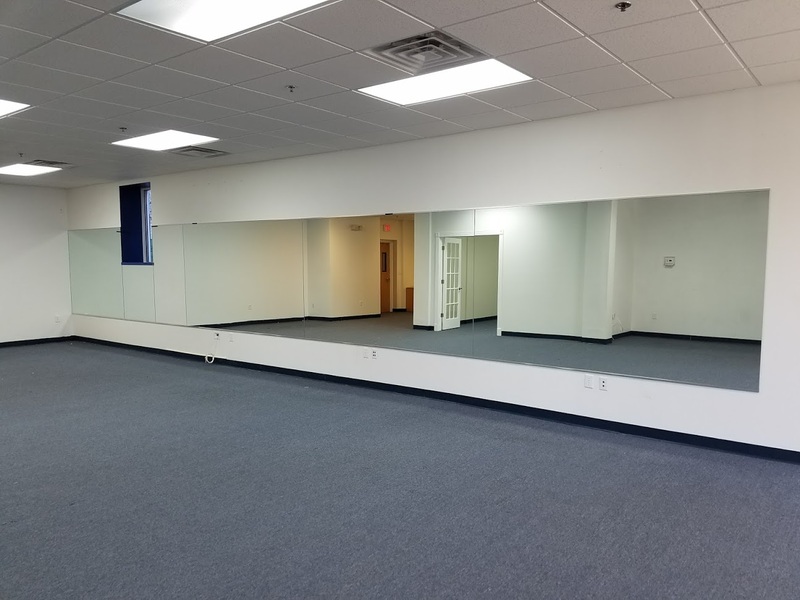 Twin City Glass offers many professional services for glass. 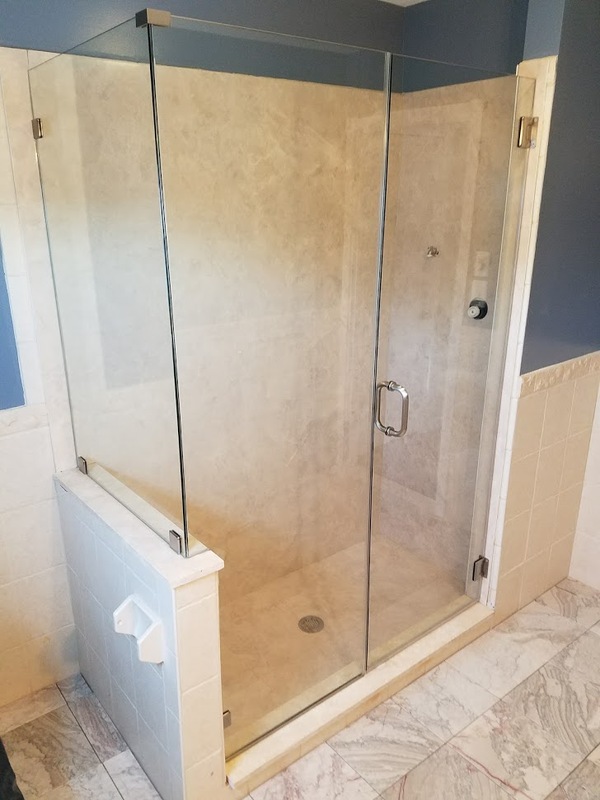 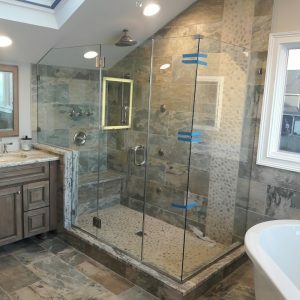 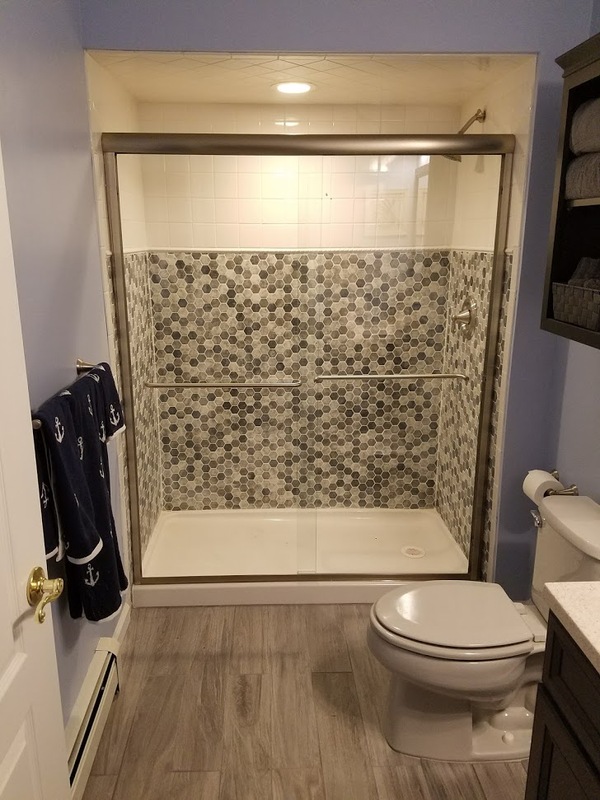 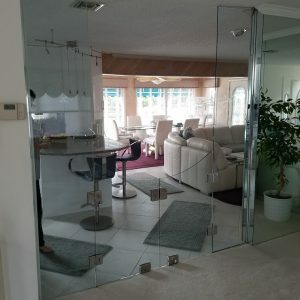 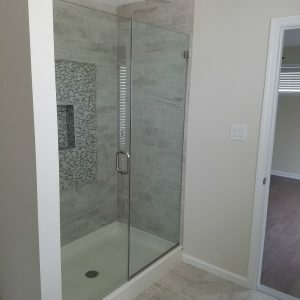 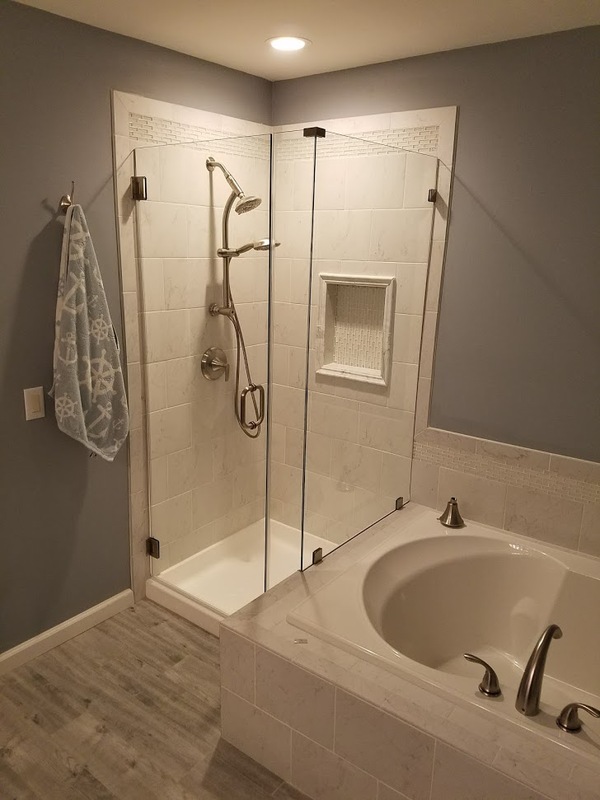 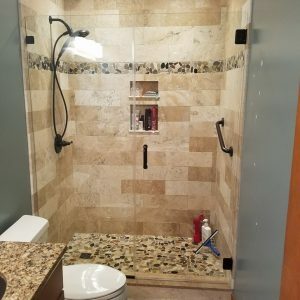 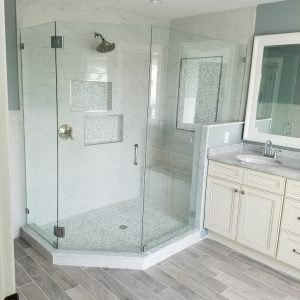 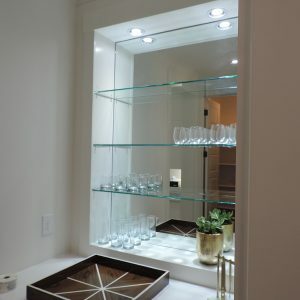 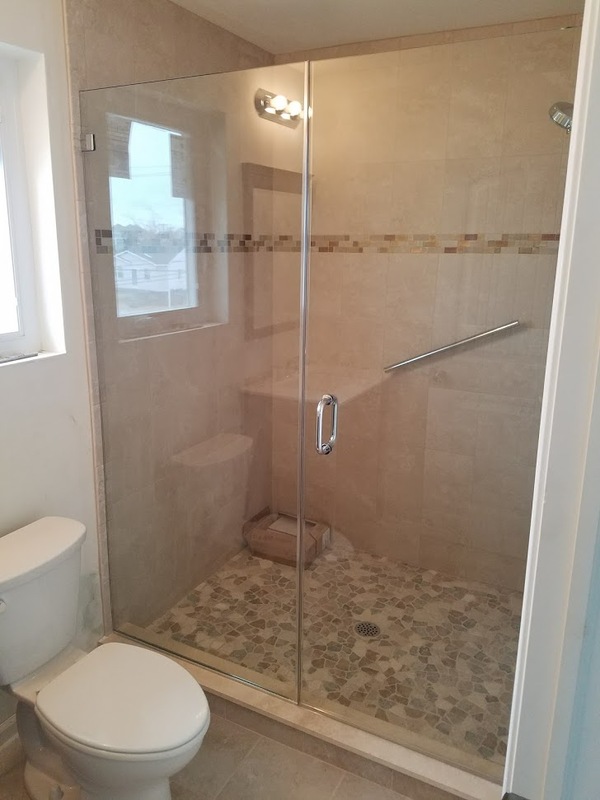 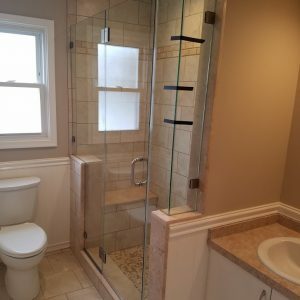 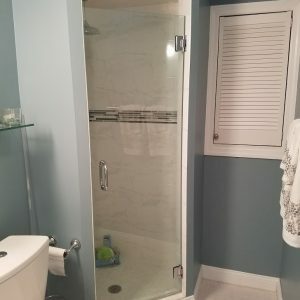 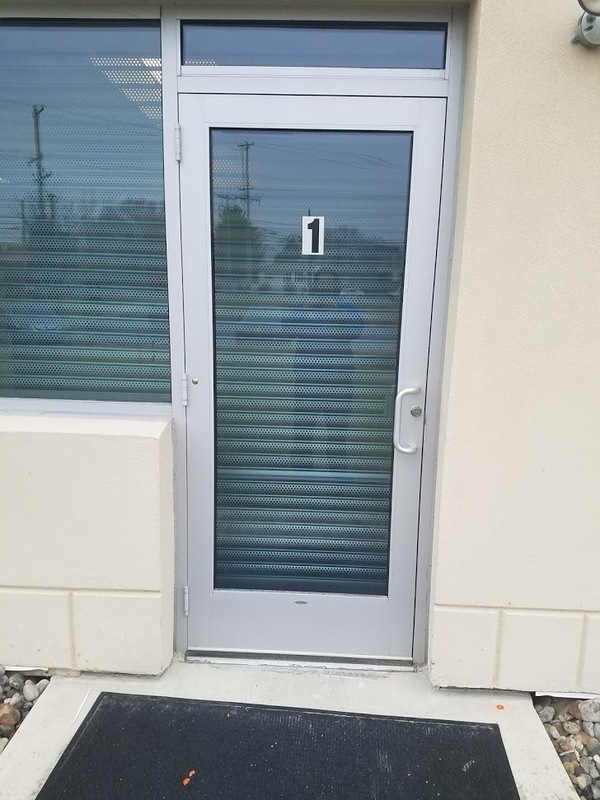 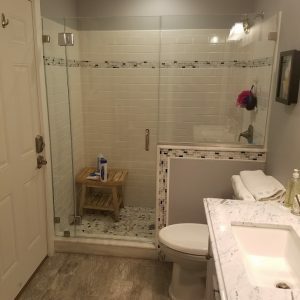 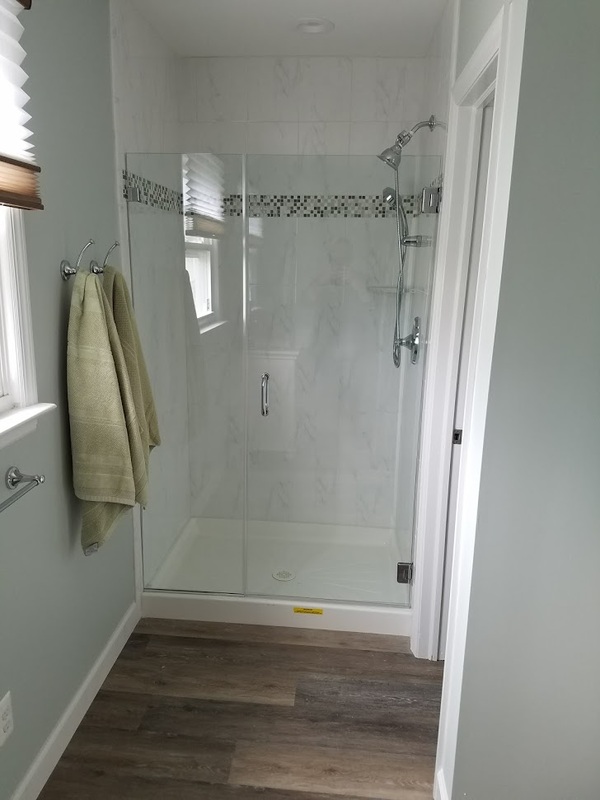 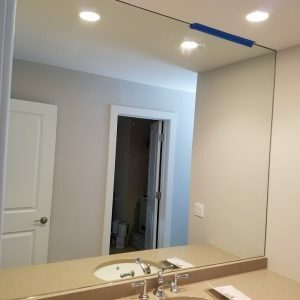 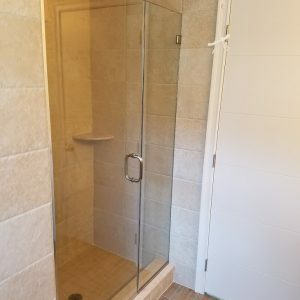 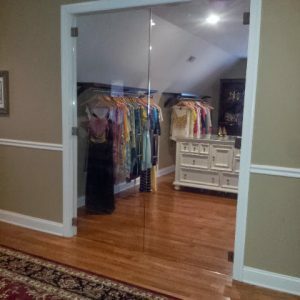 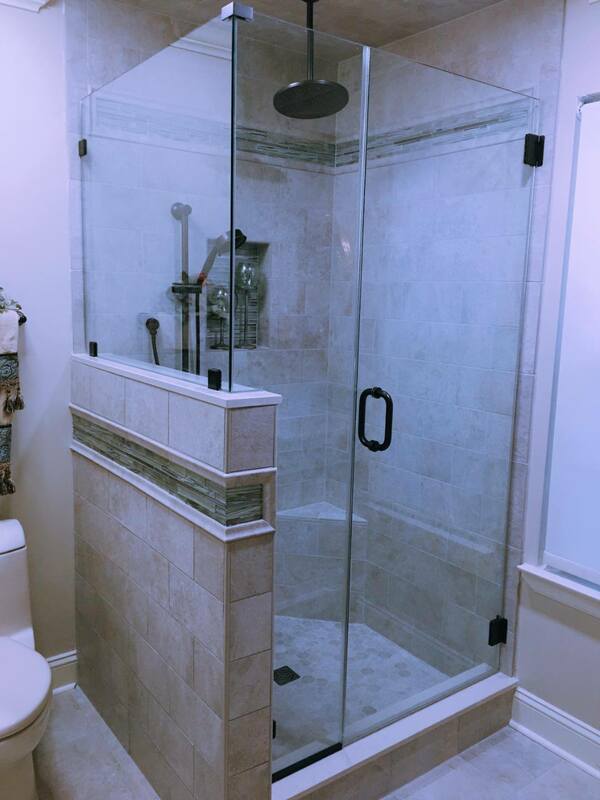 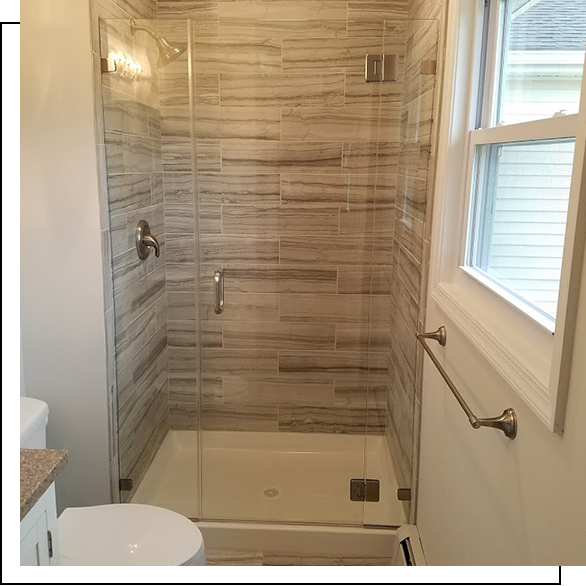 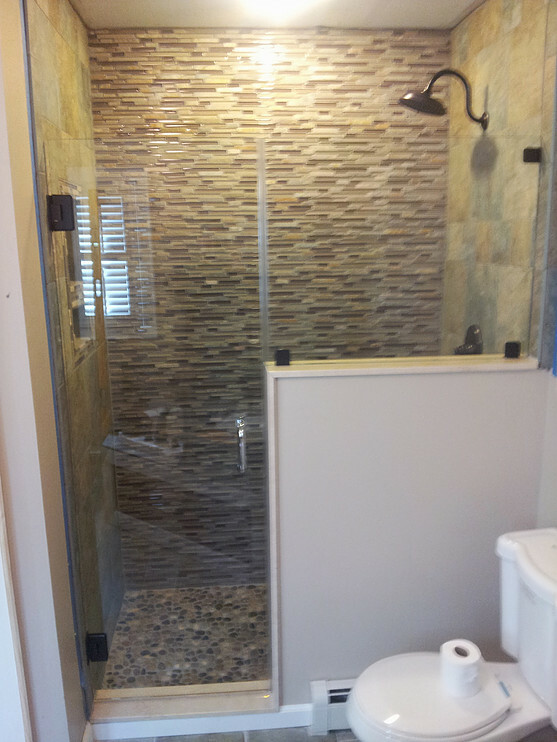 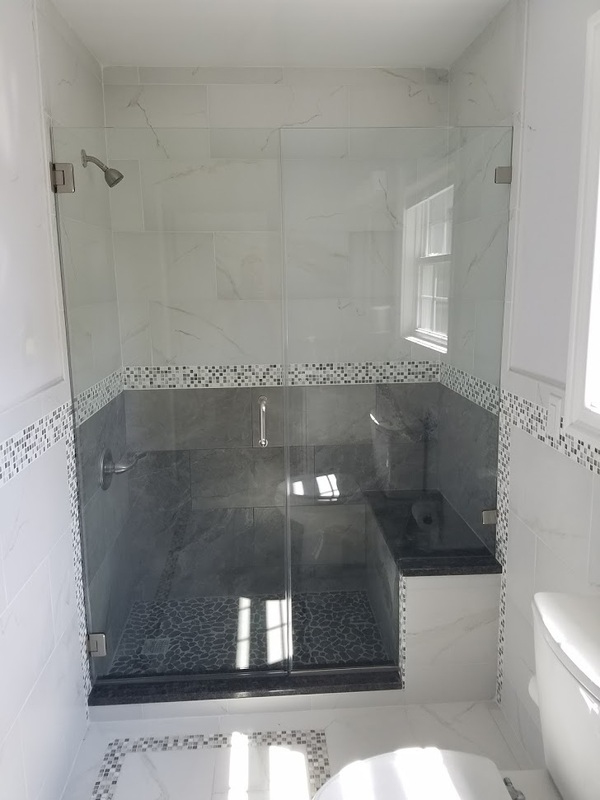 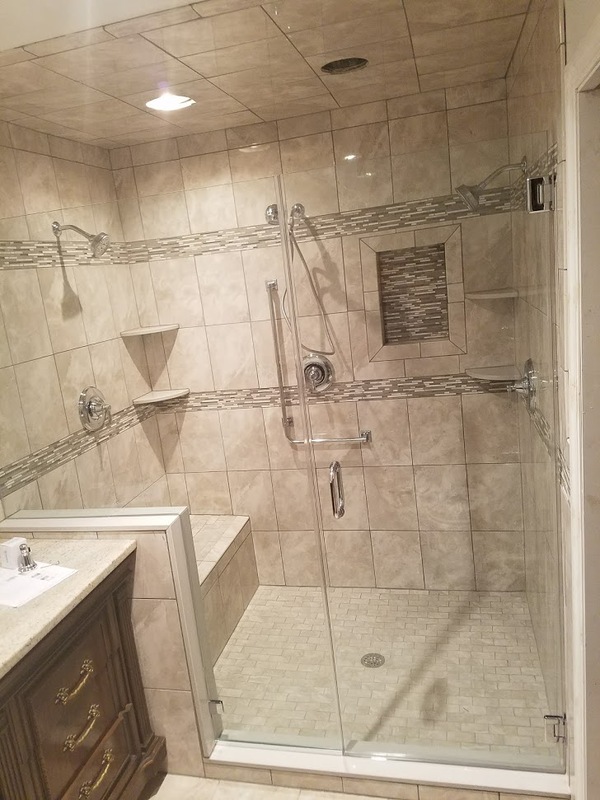 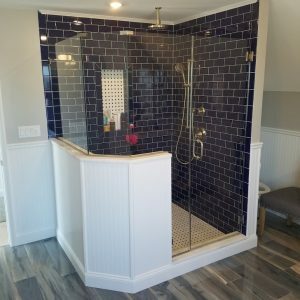 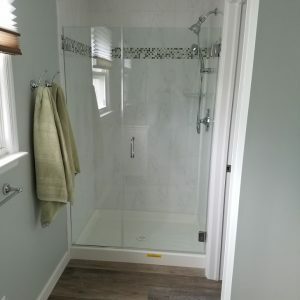 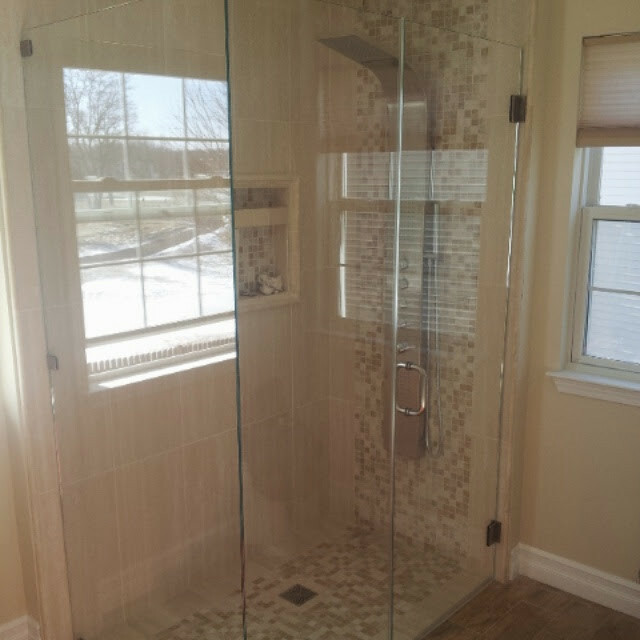 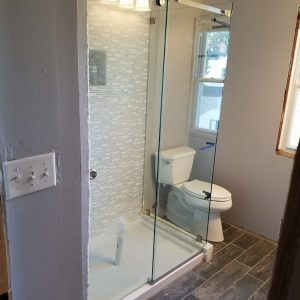 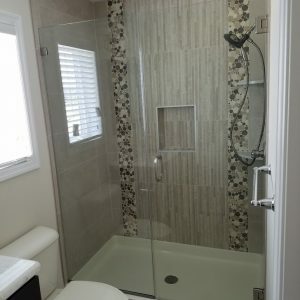 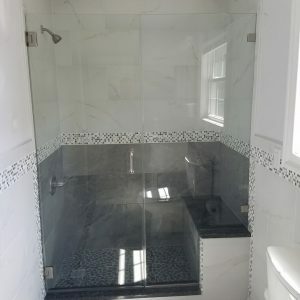 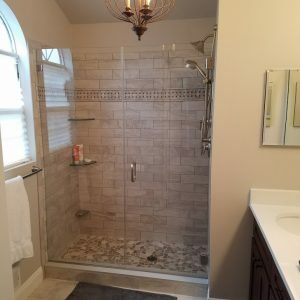 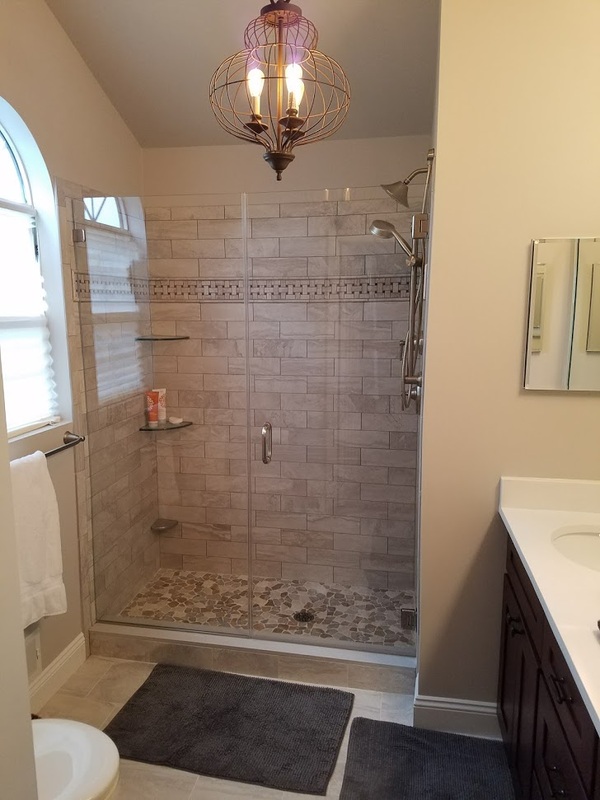 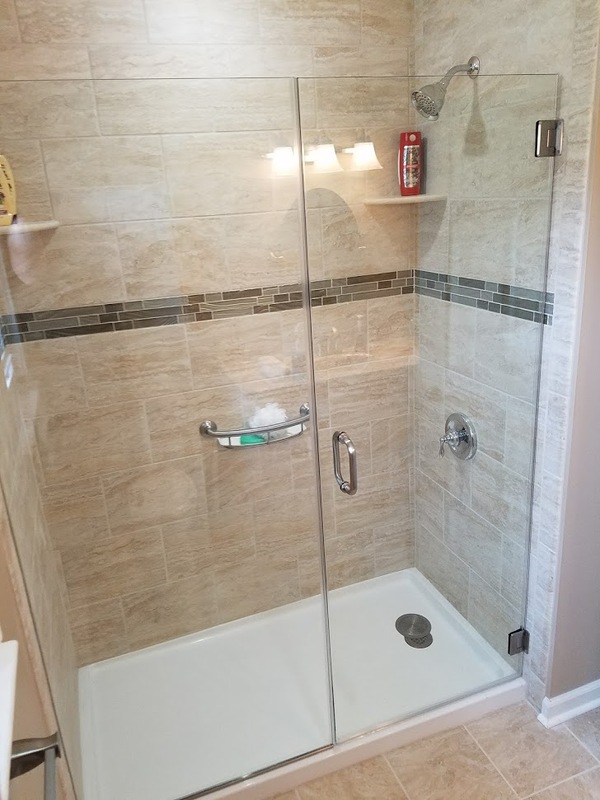 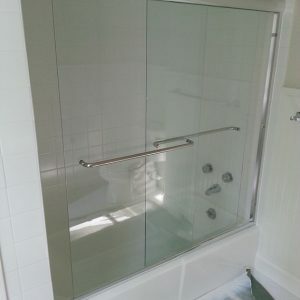 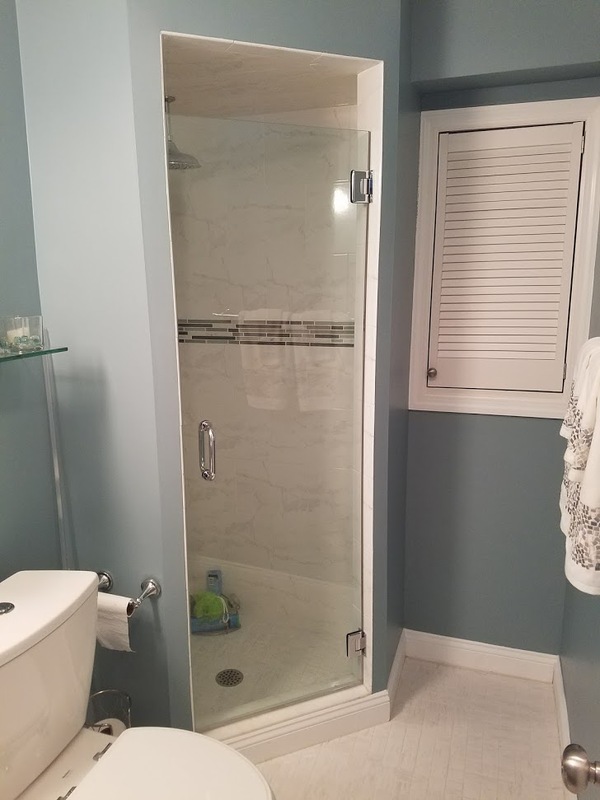 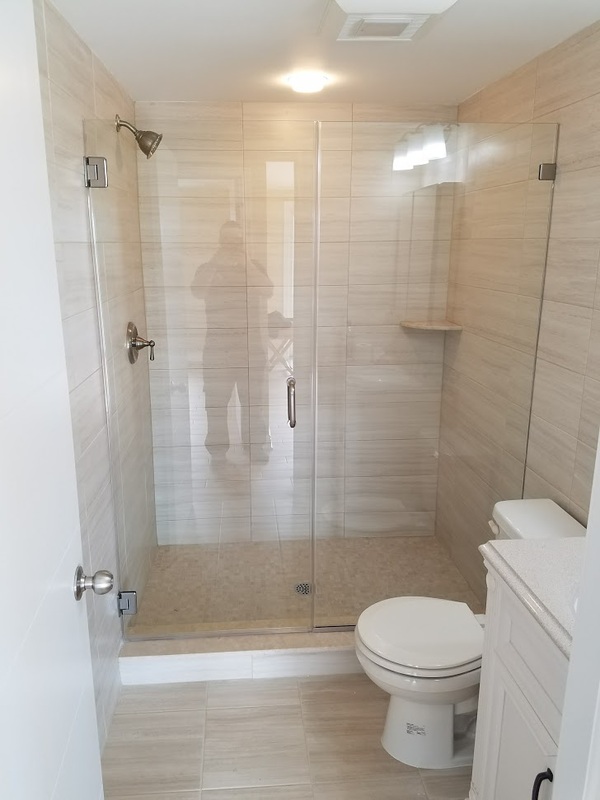 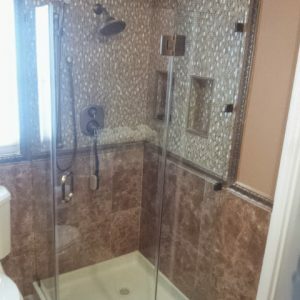 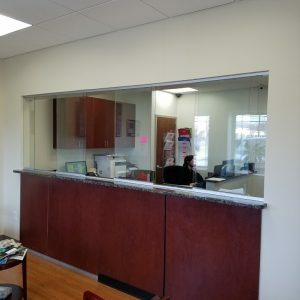 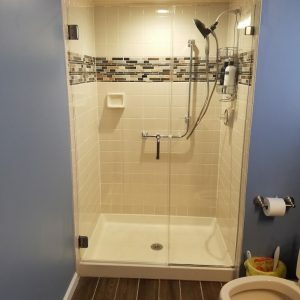 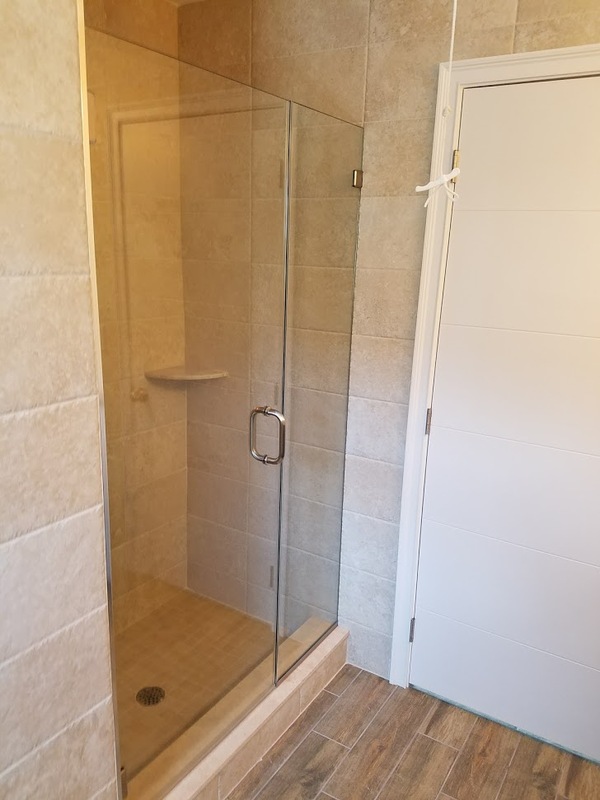 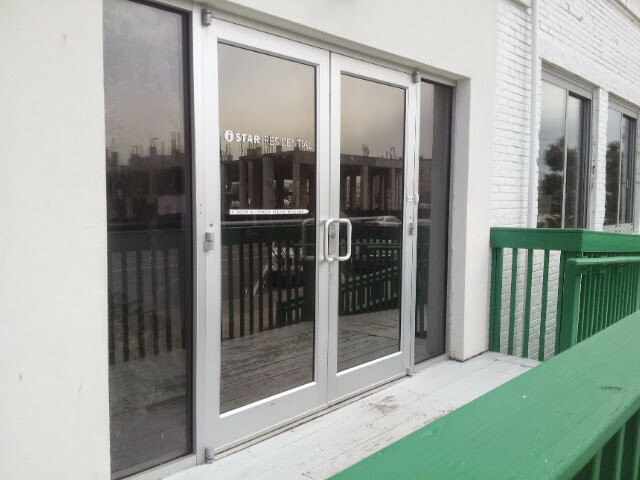 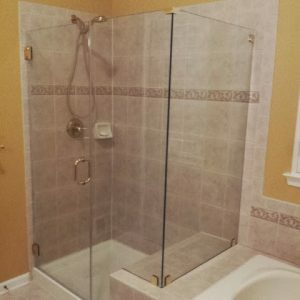 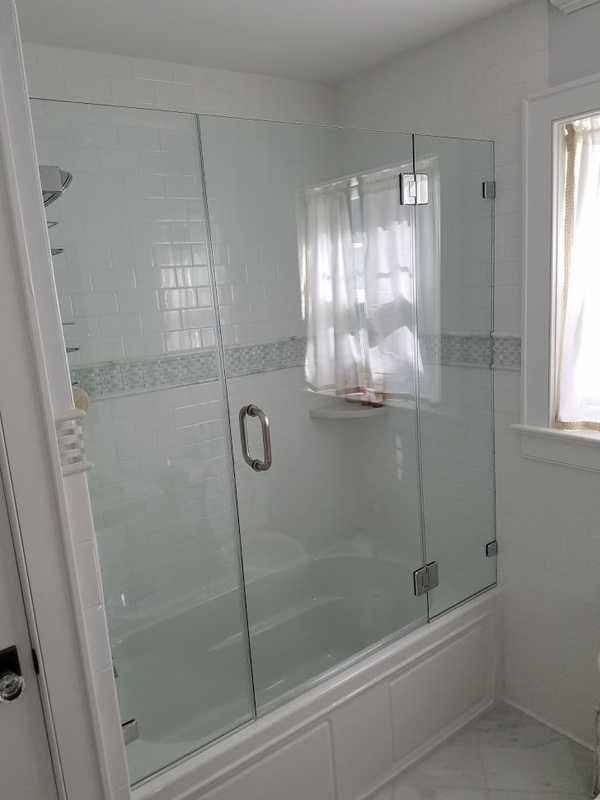 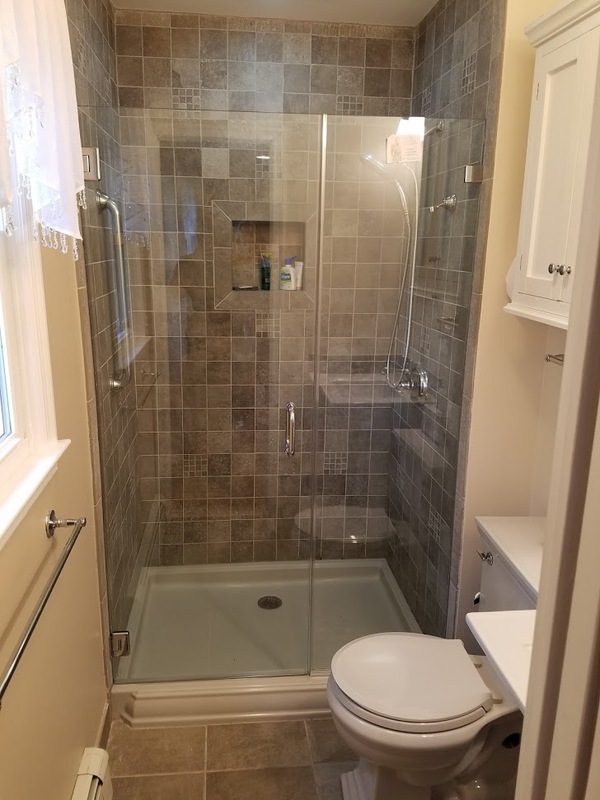 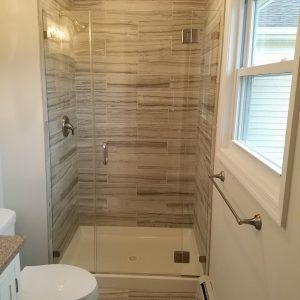 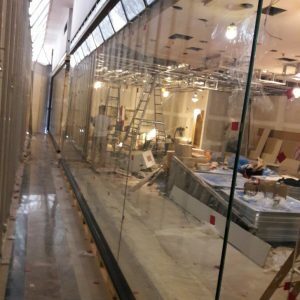 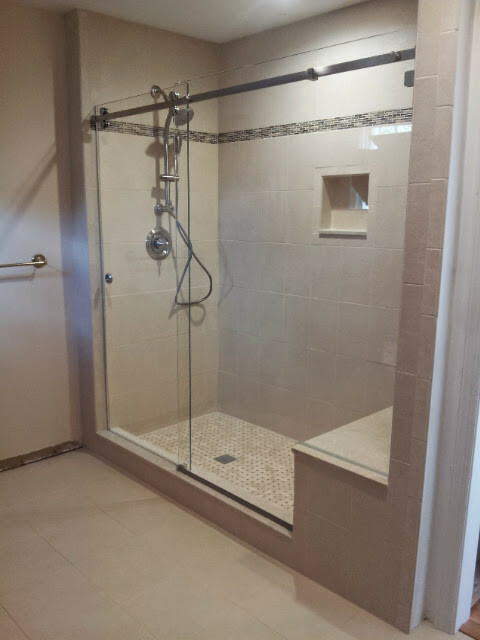 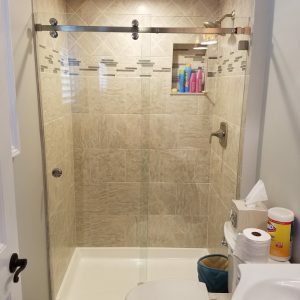 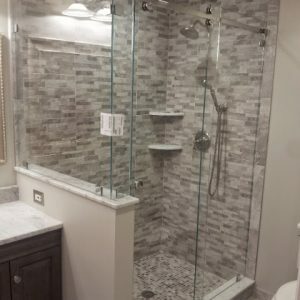 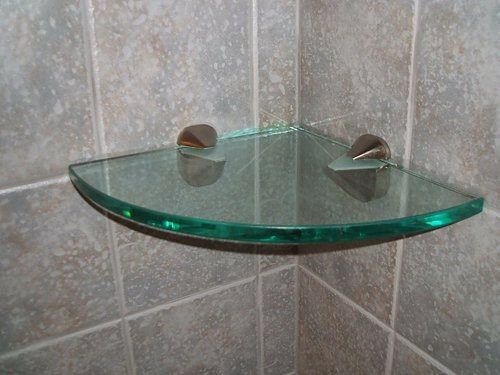 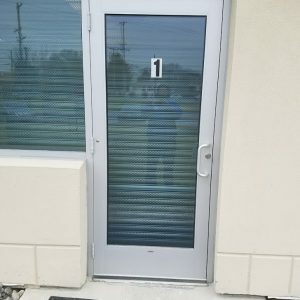 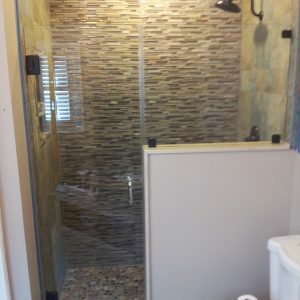 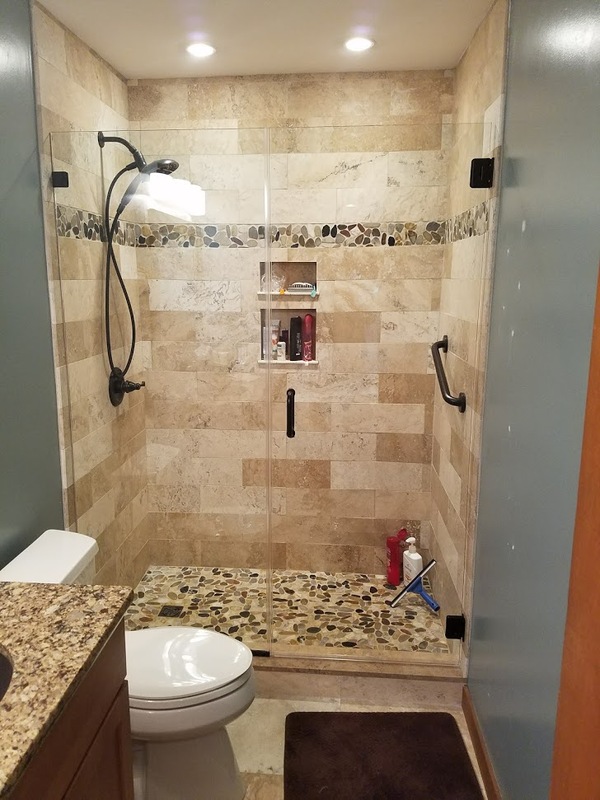 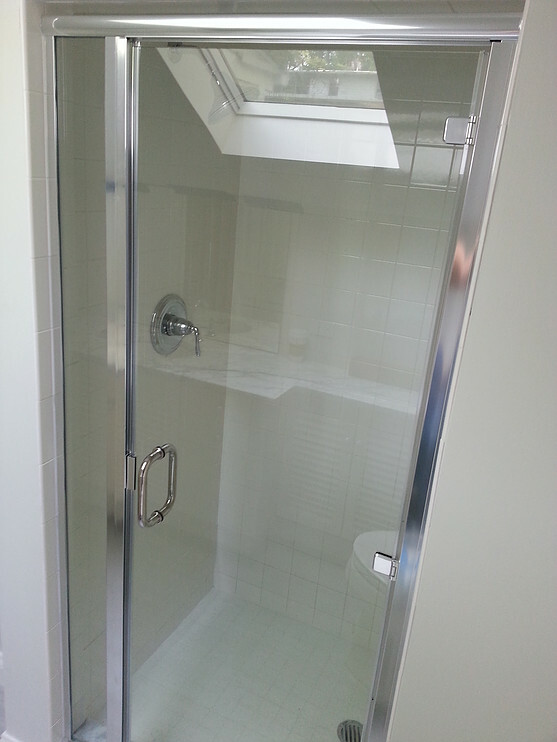 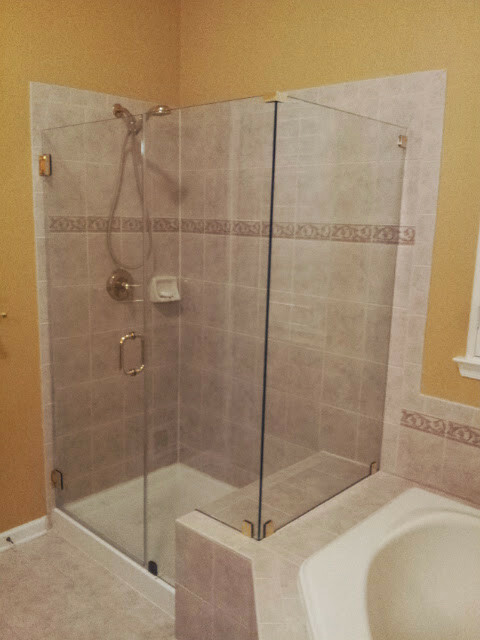 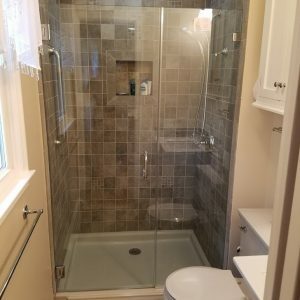 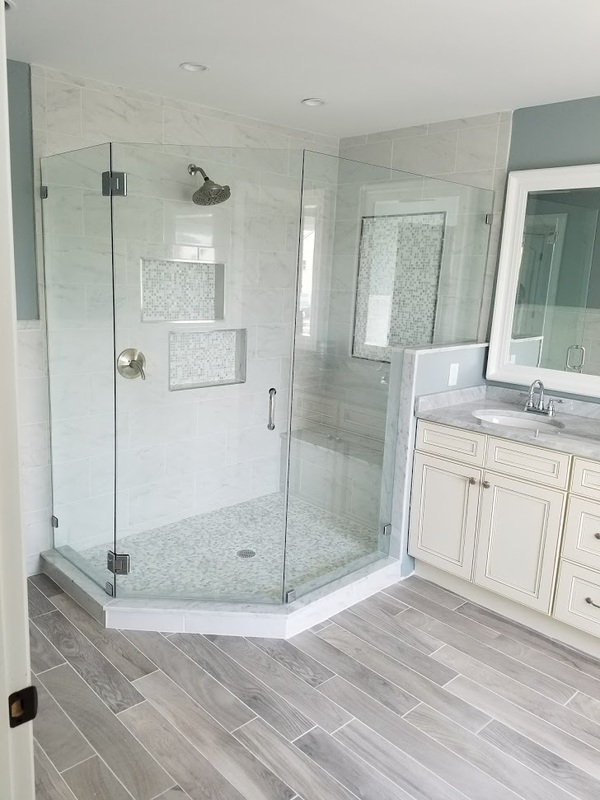 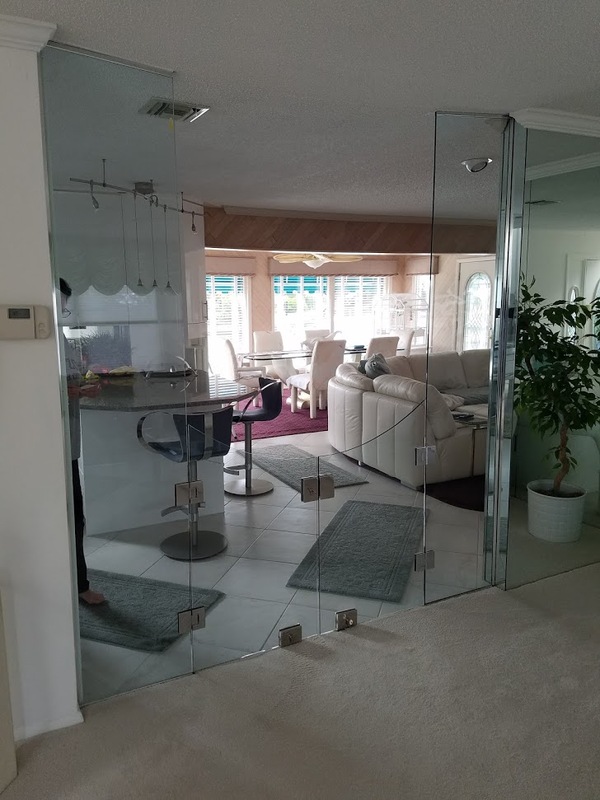 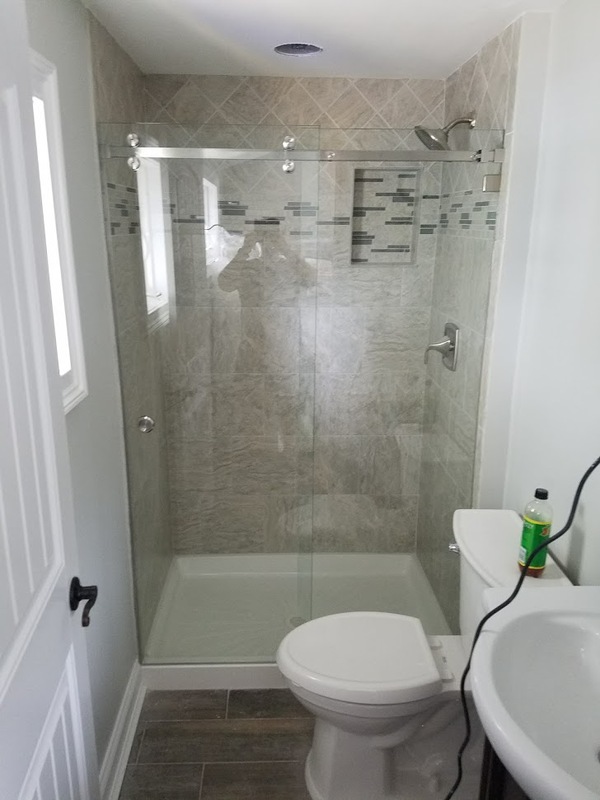 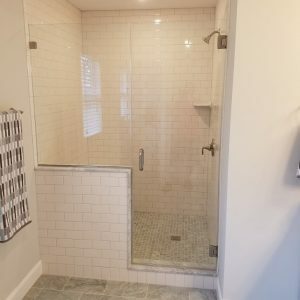 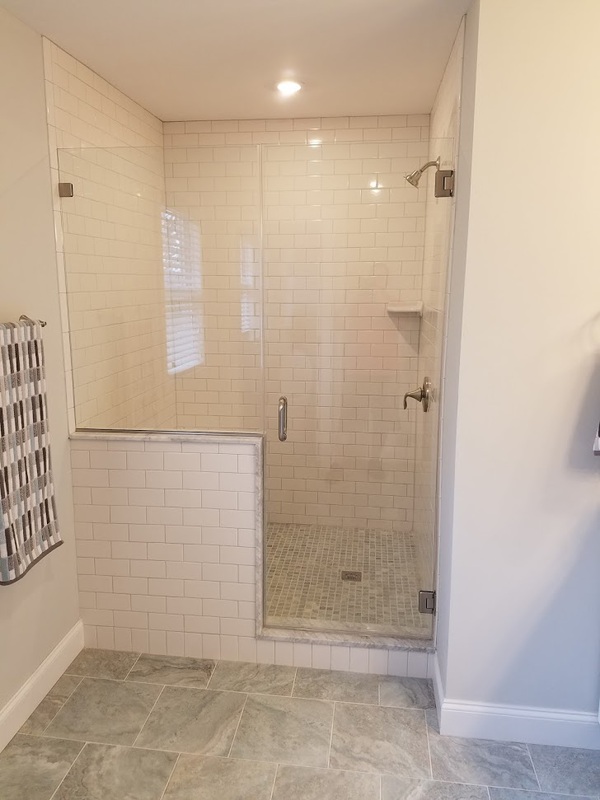 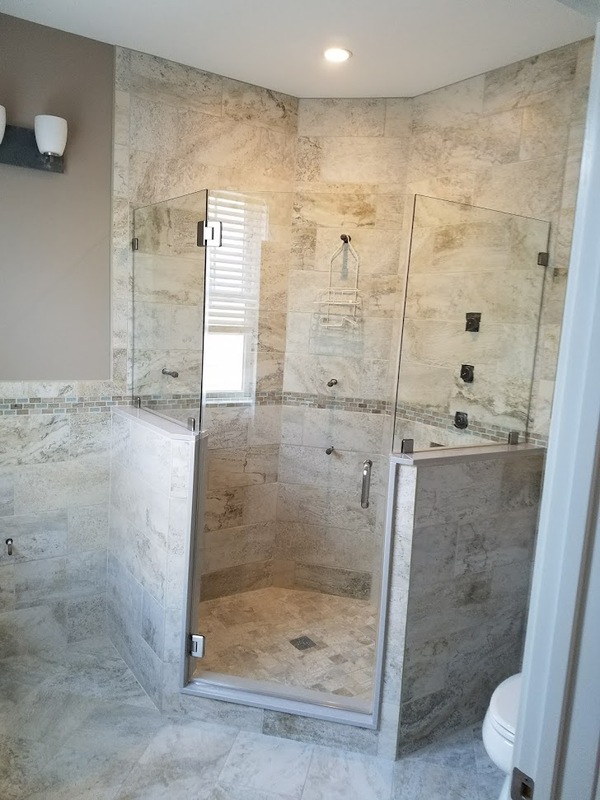 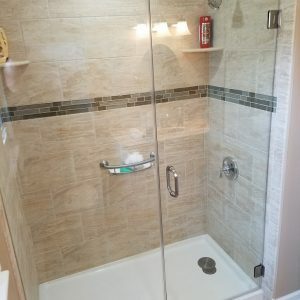 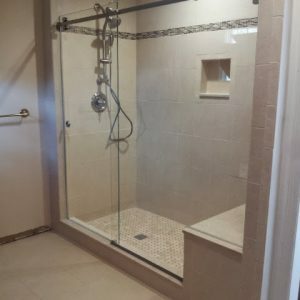 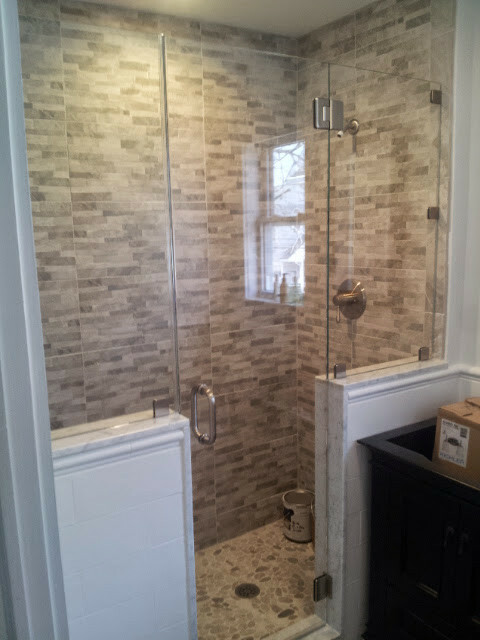 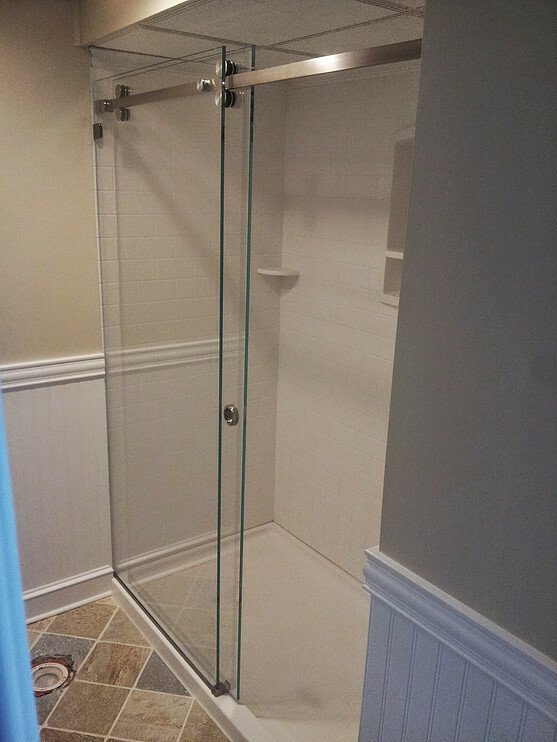 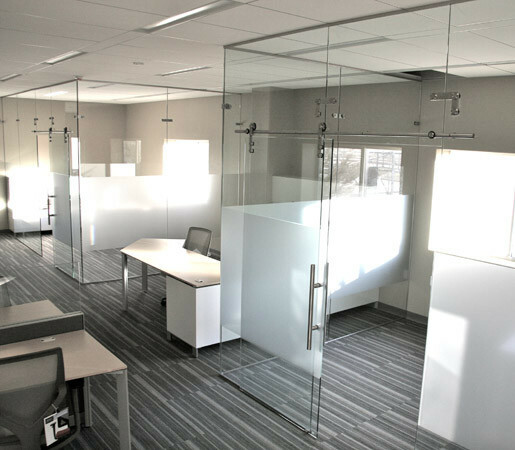 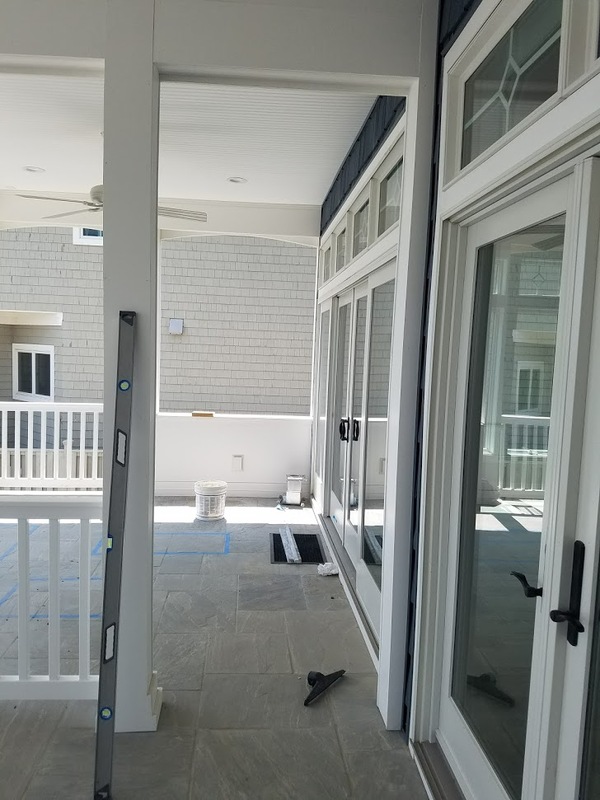 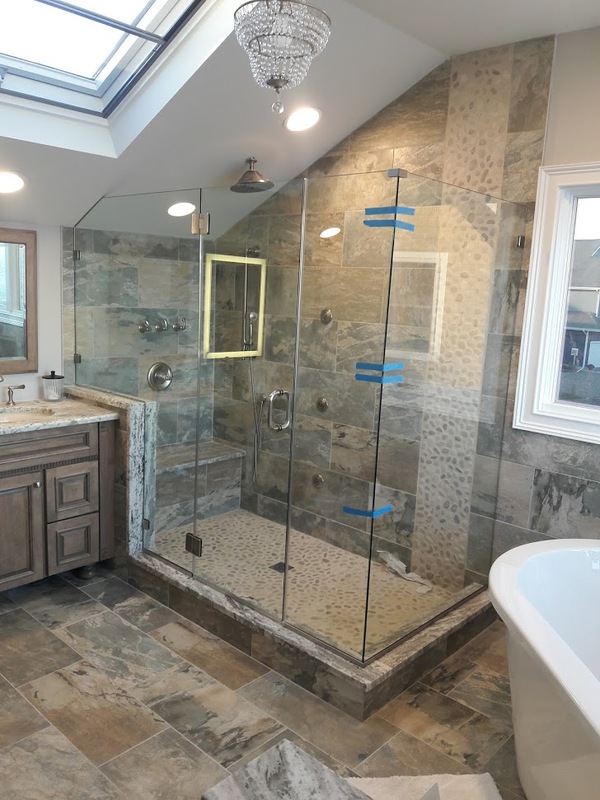 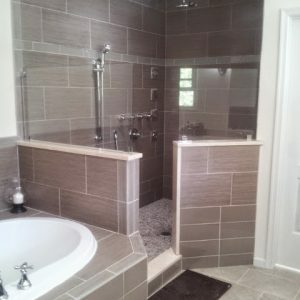 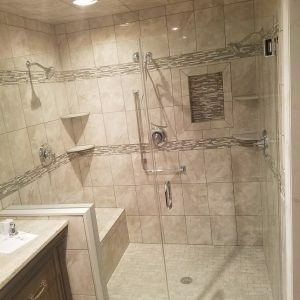 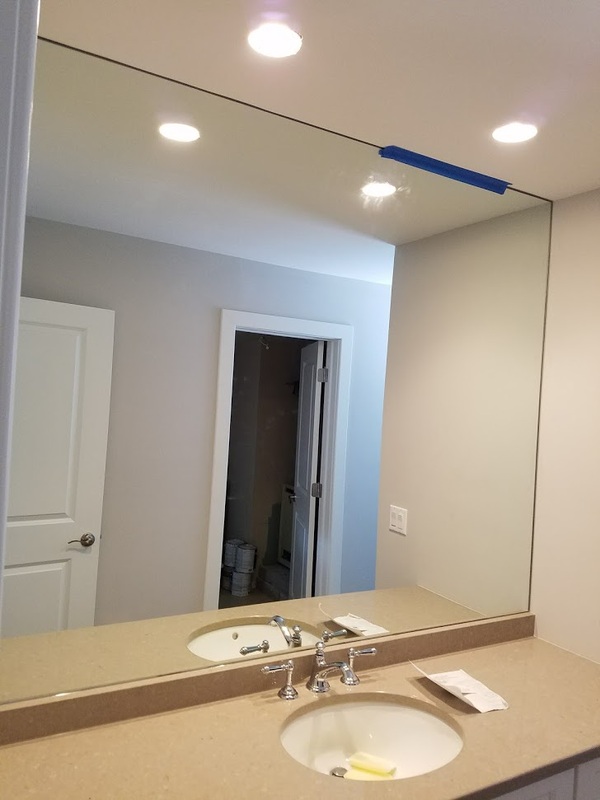 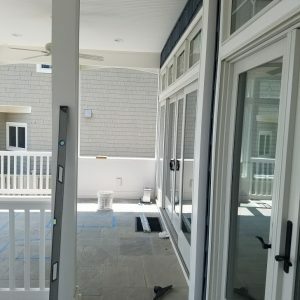 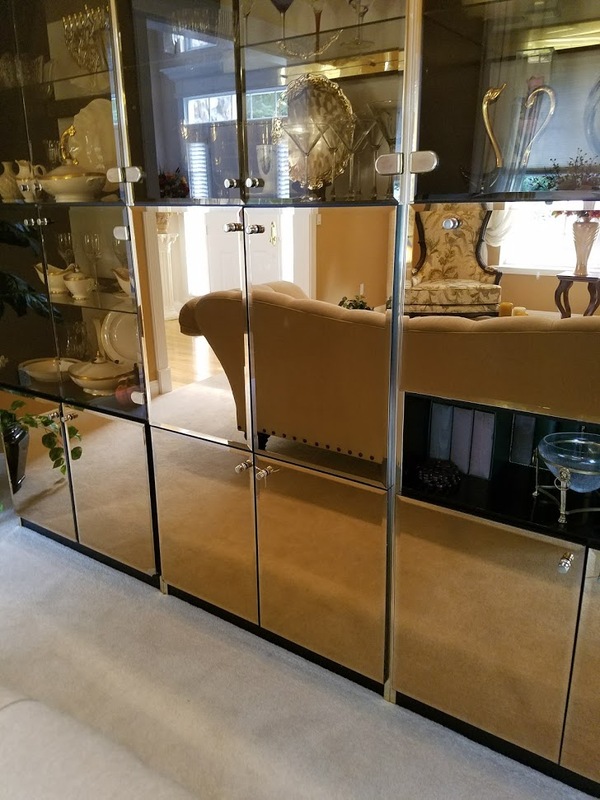 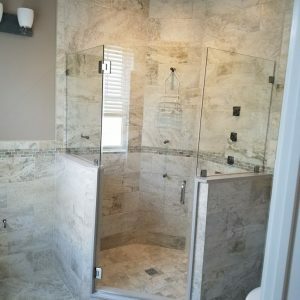 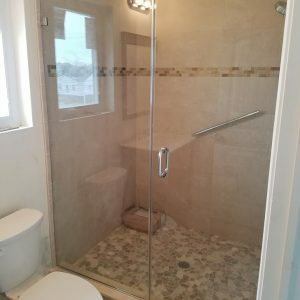 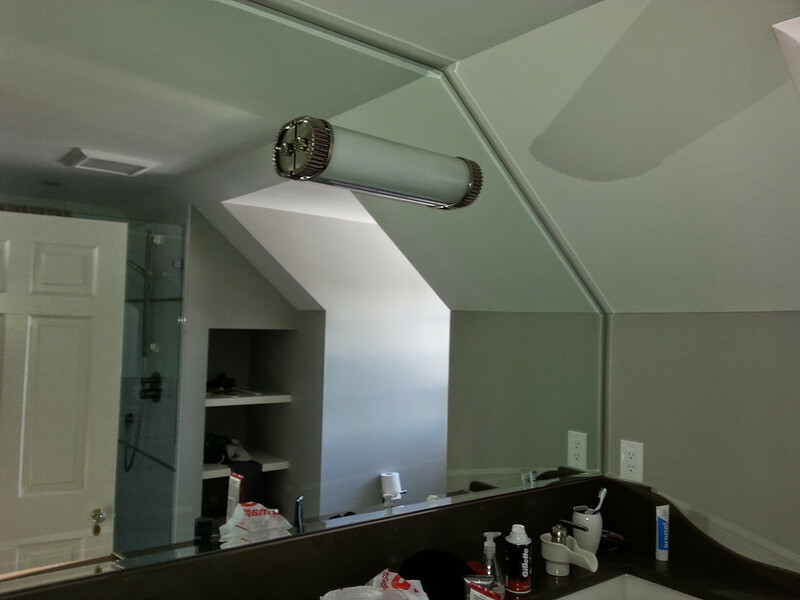 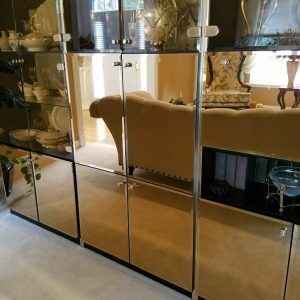 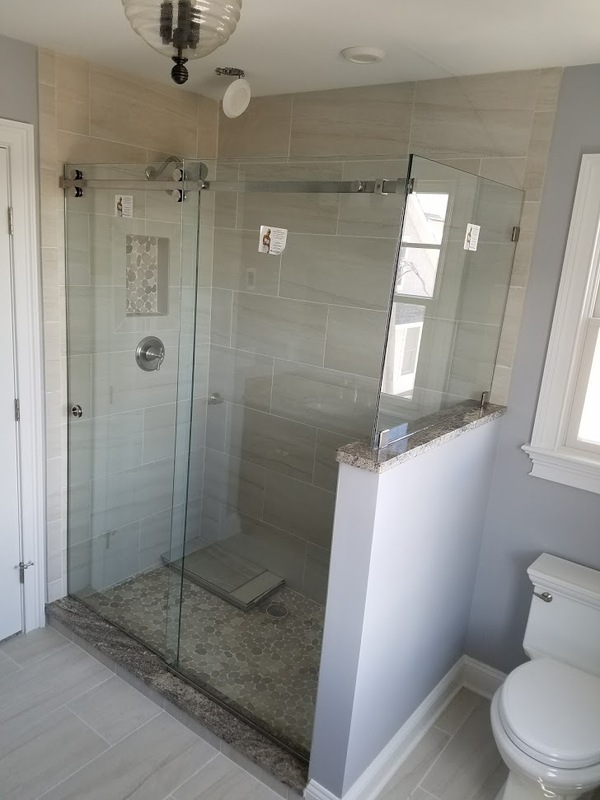 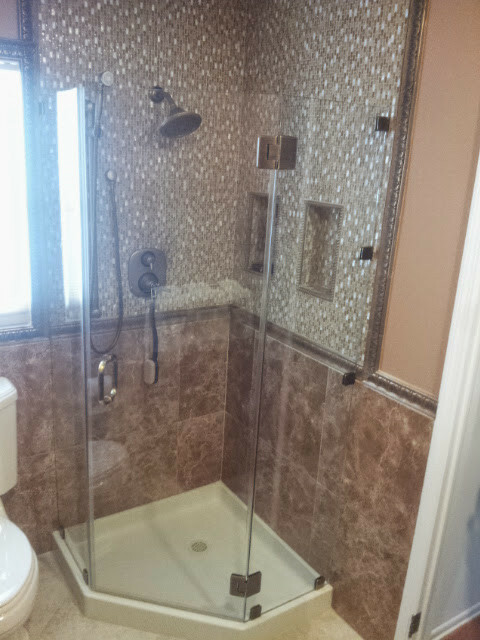 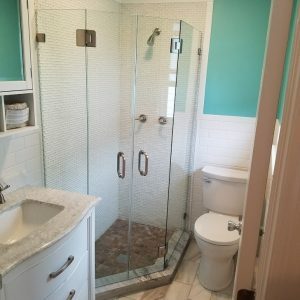 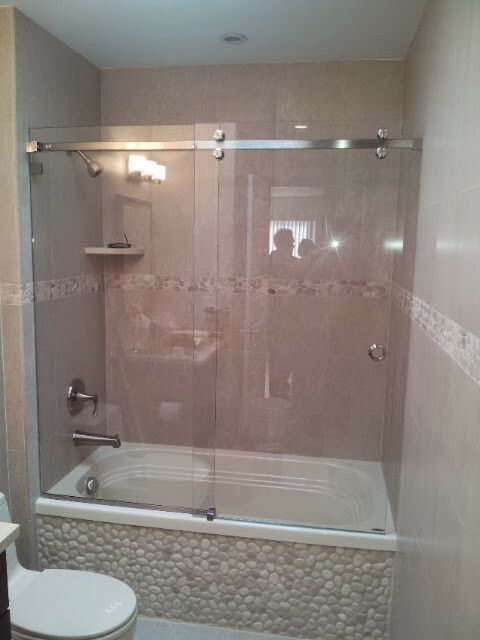 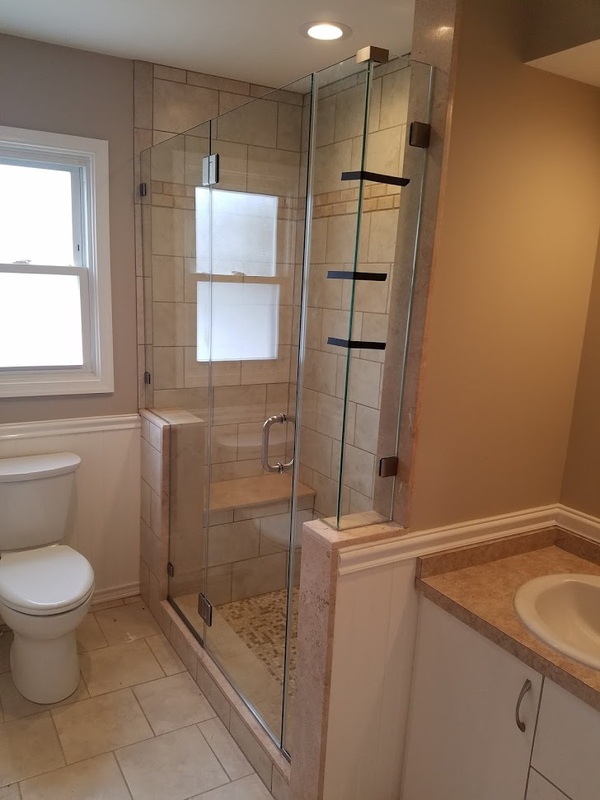 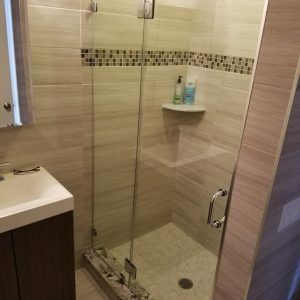 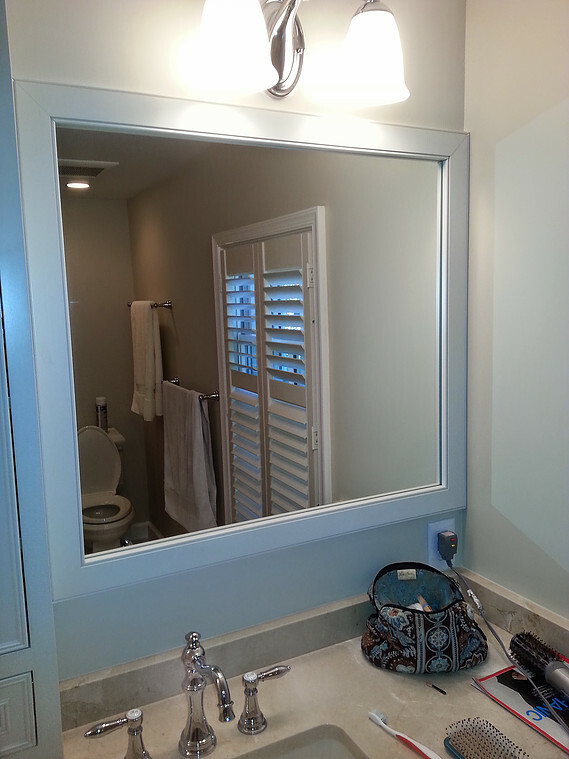 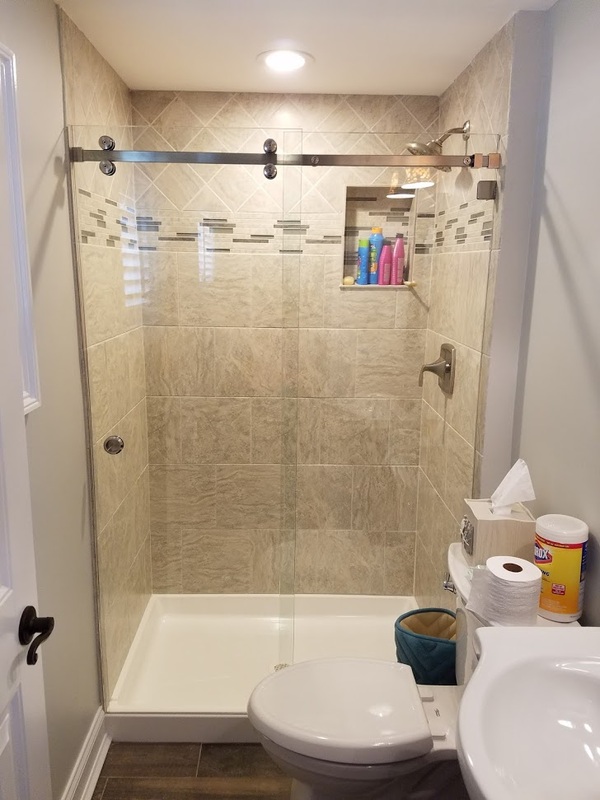 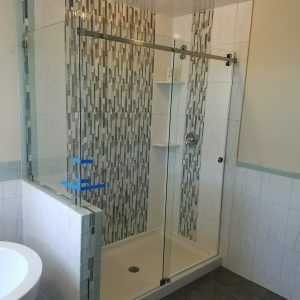 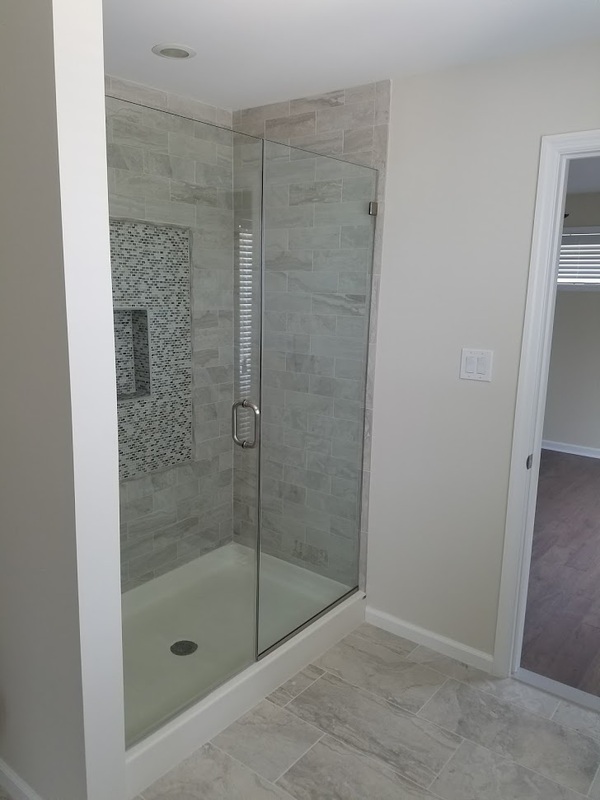 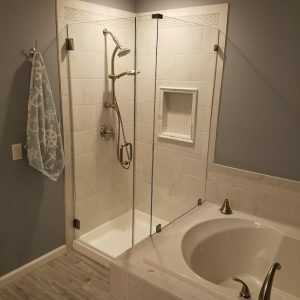 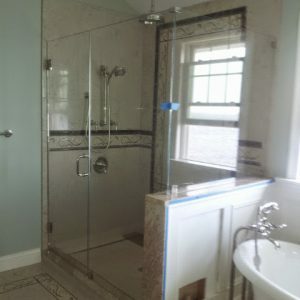 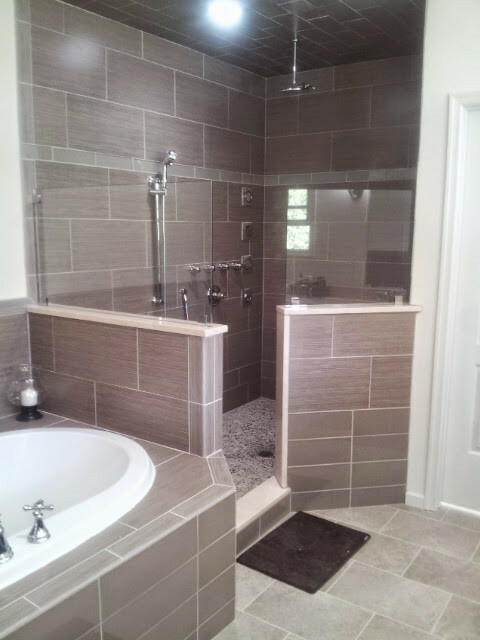 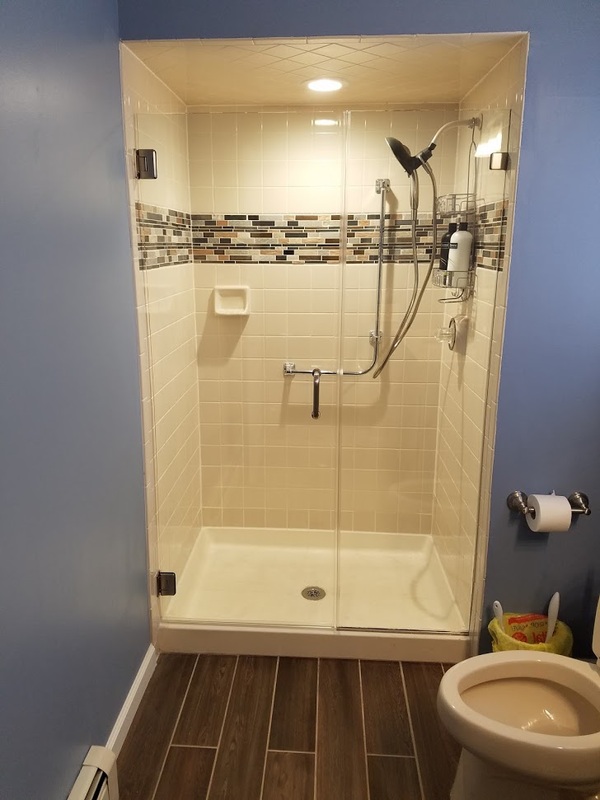 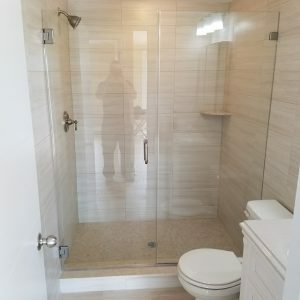 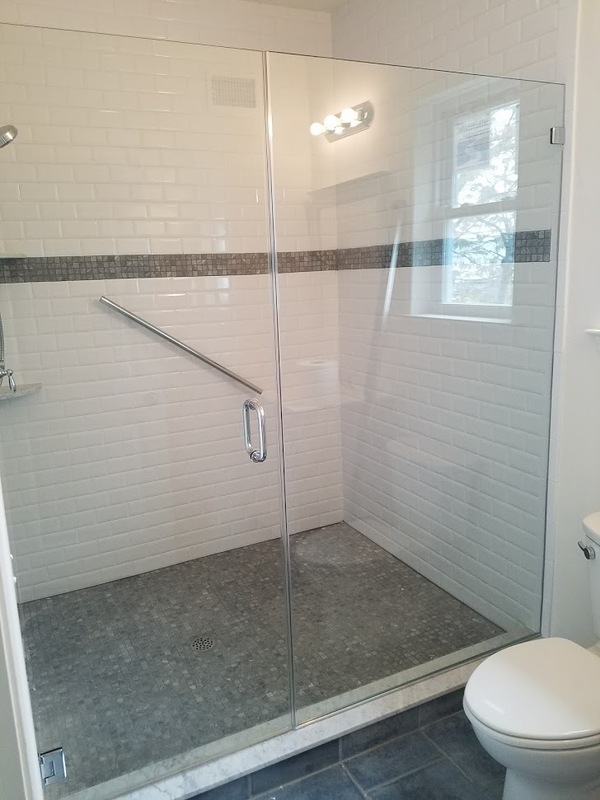 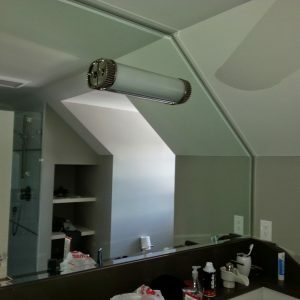 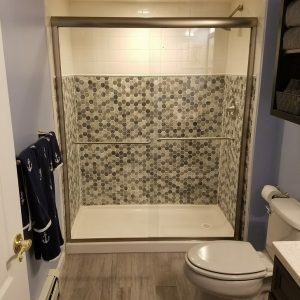 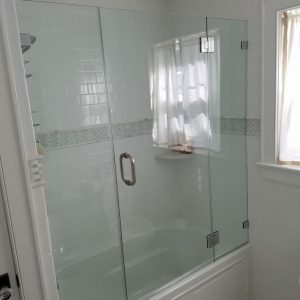 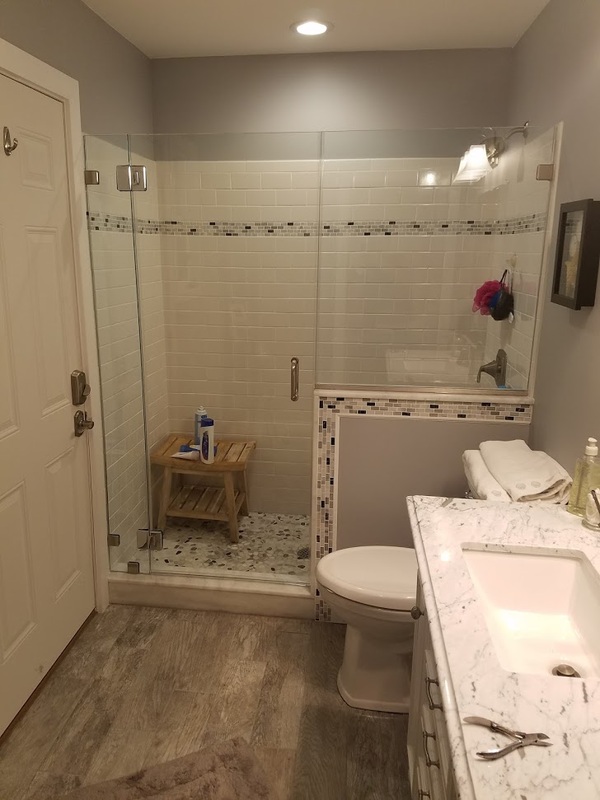 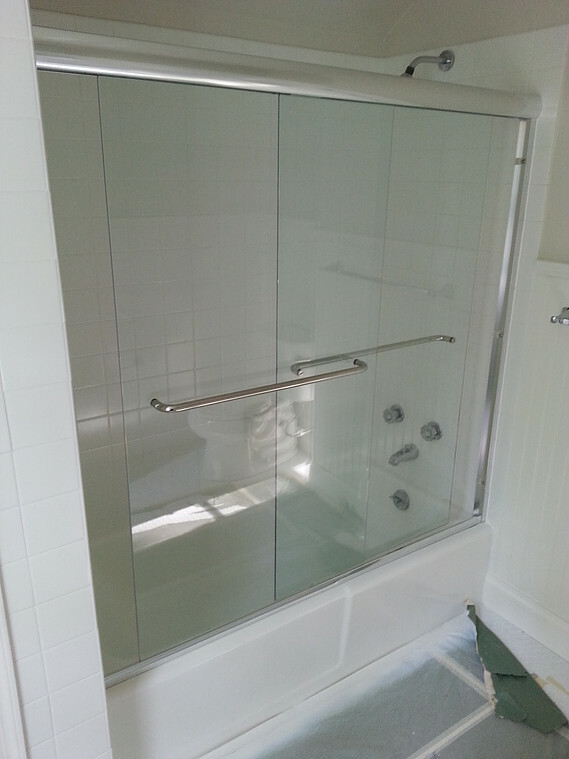 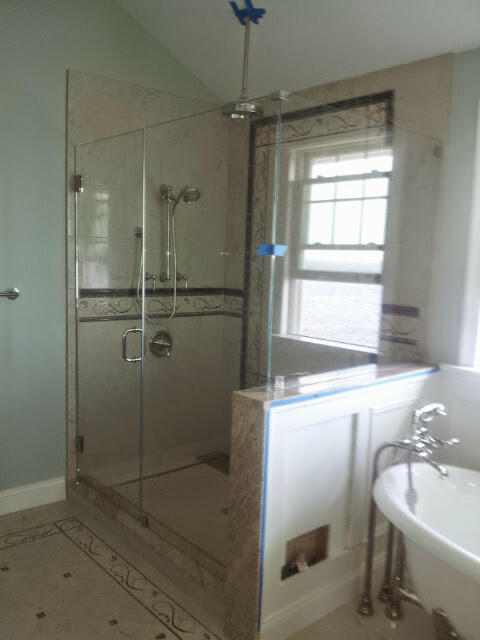 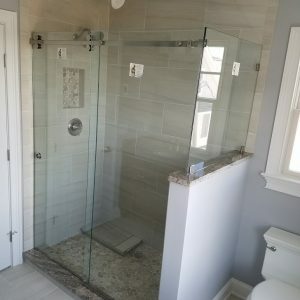 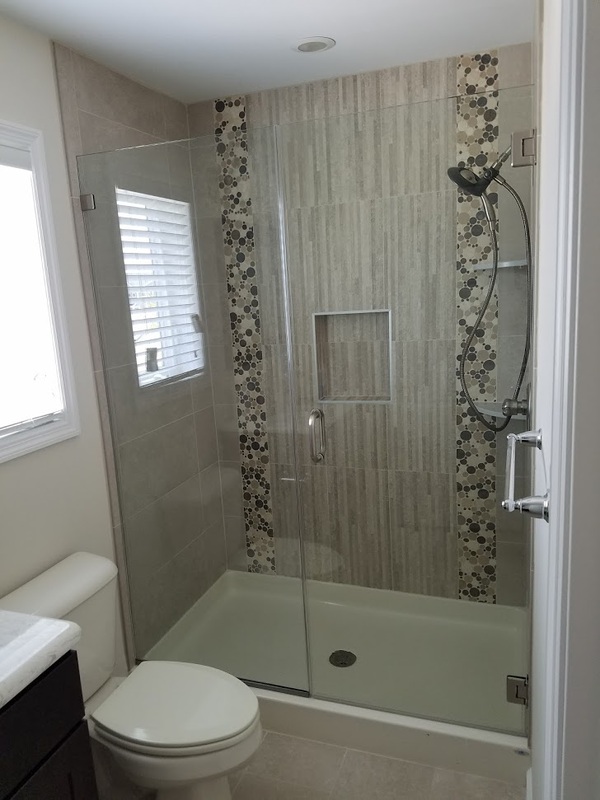 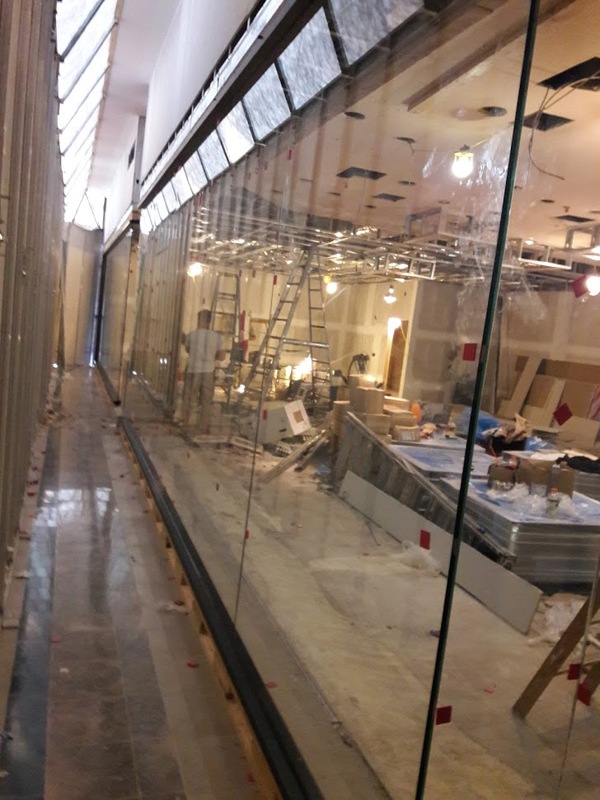 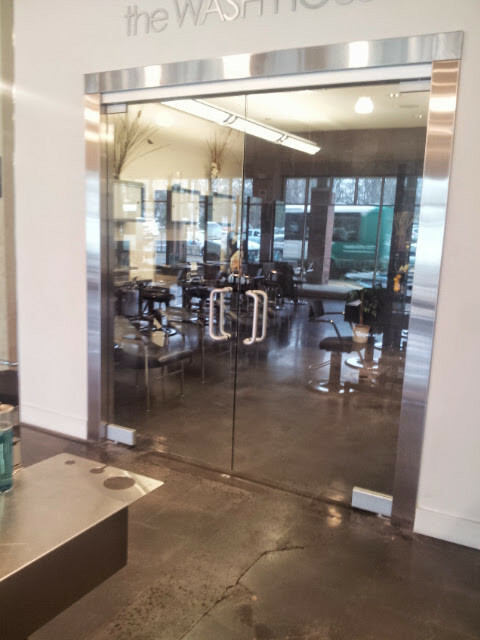 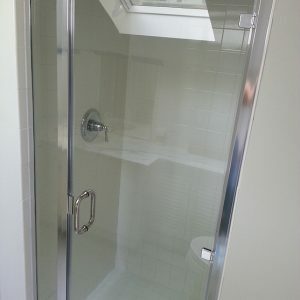 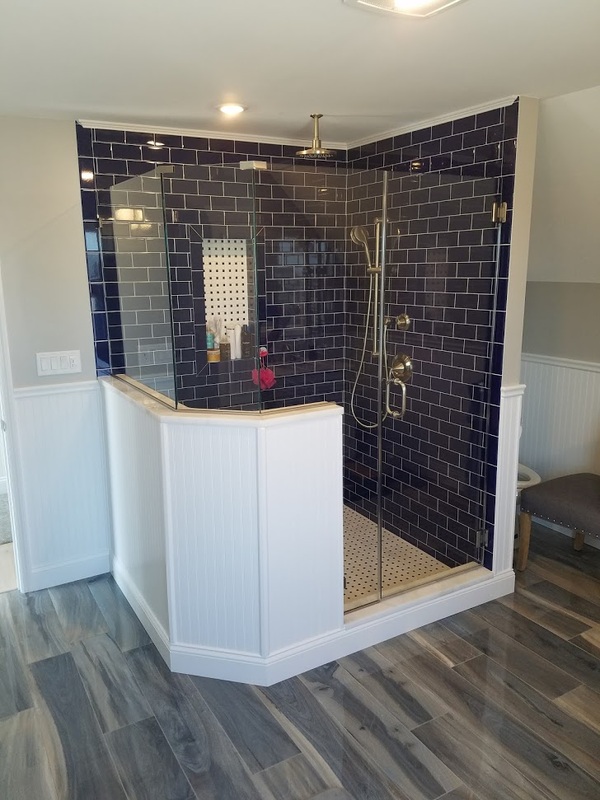 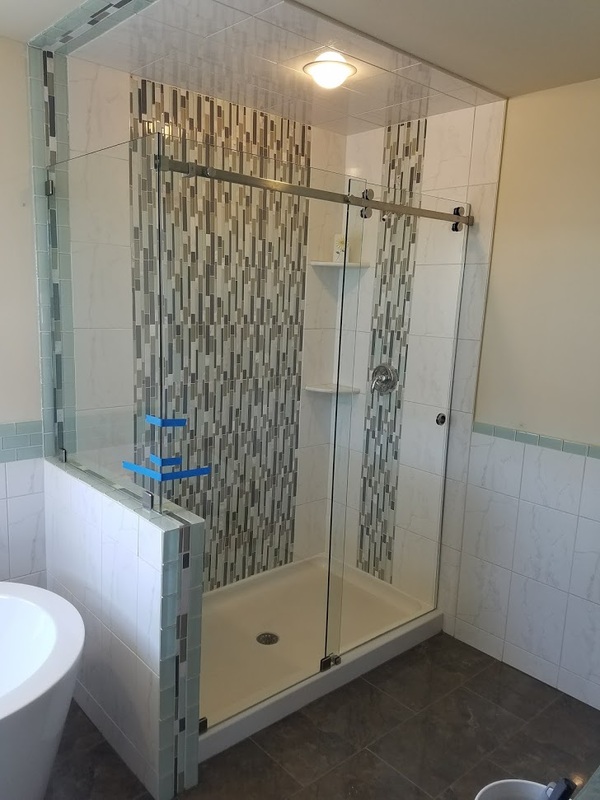 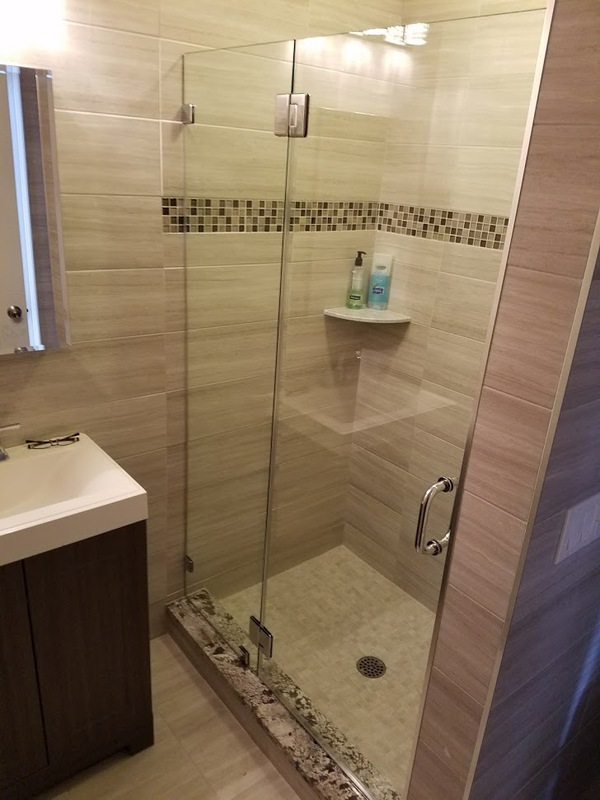 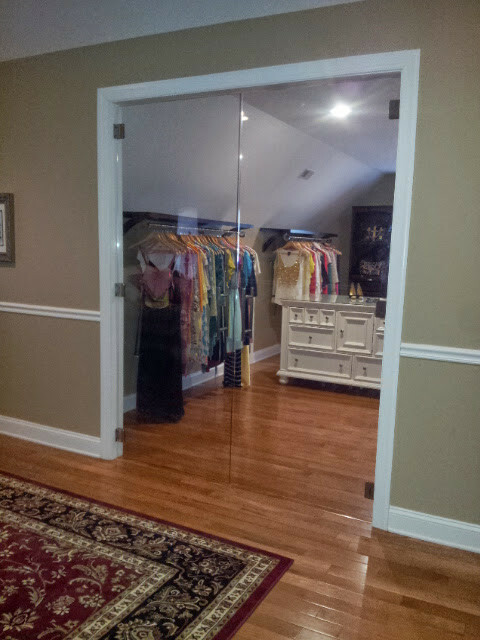 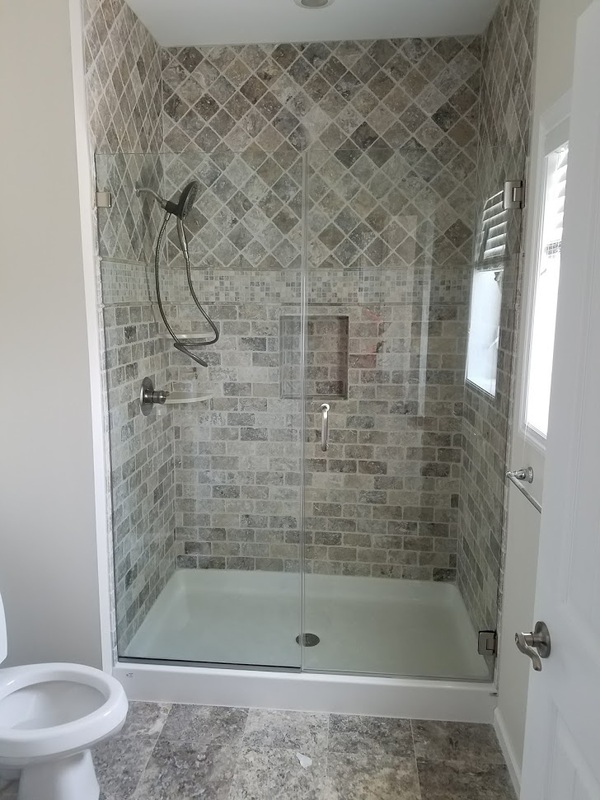 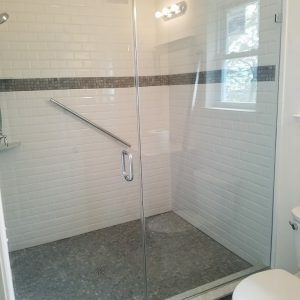 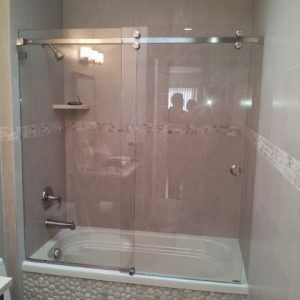 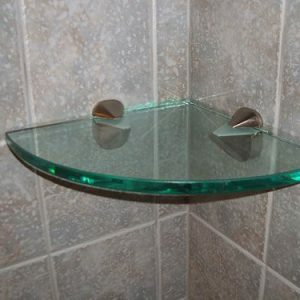 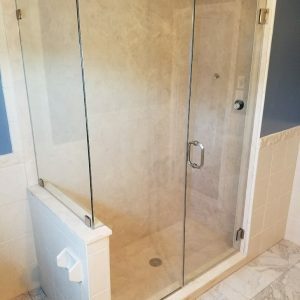 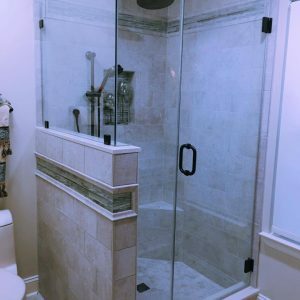 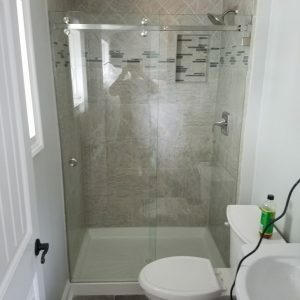 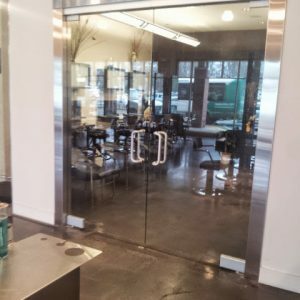 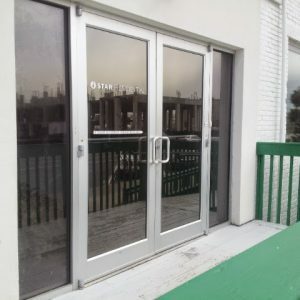 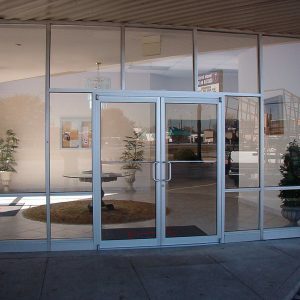 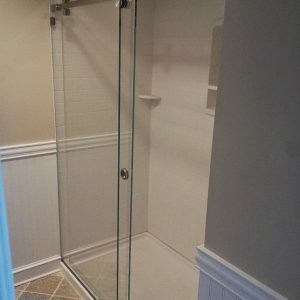 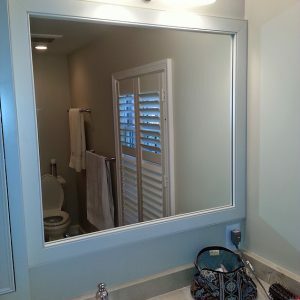 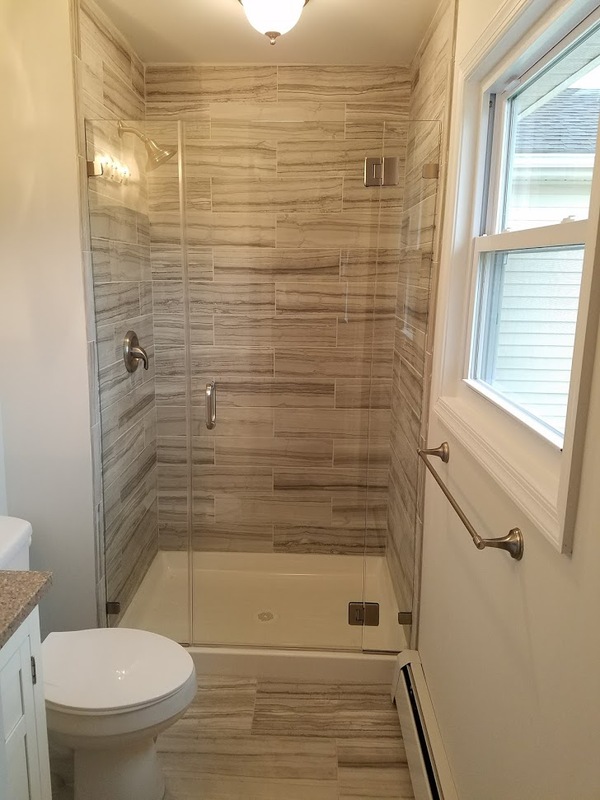 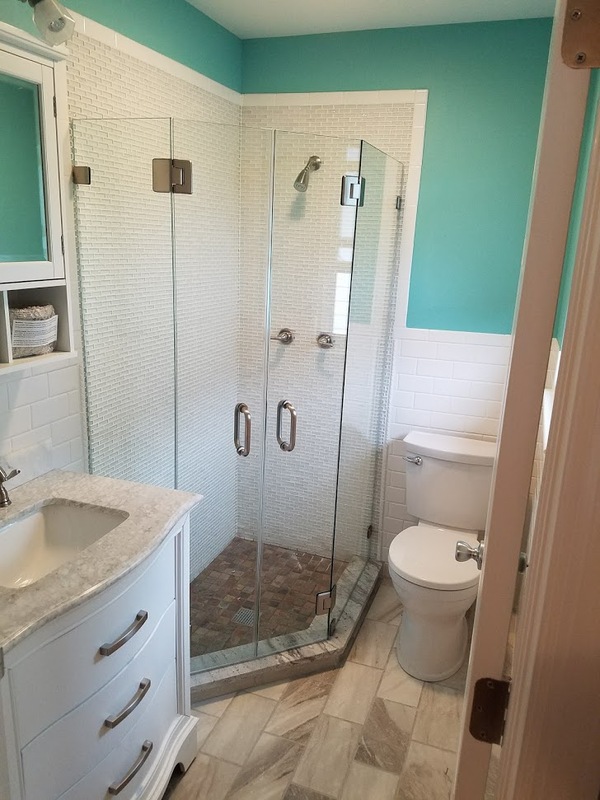 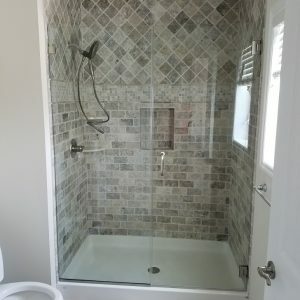 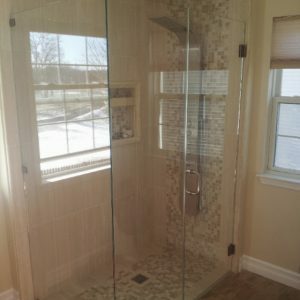 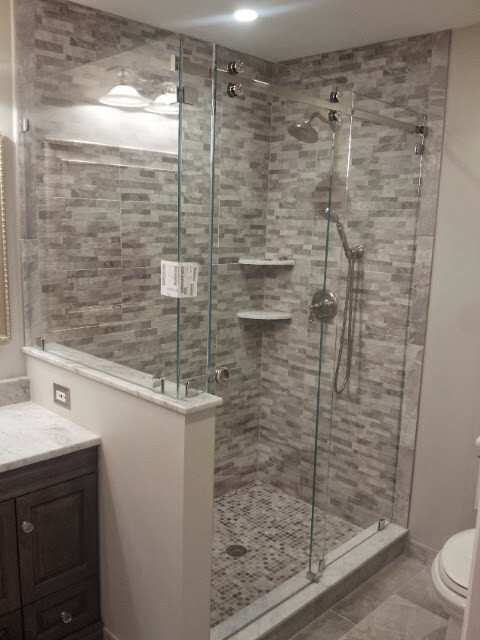 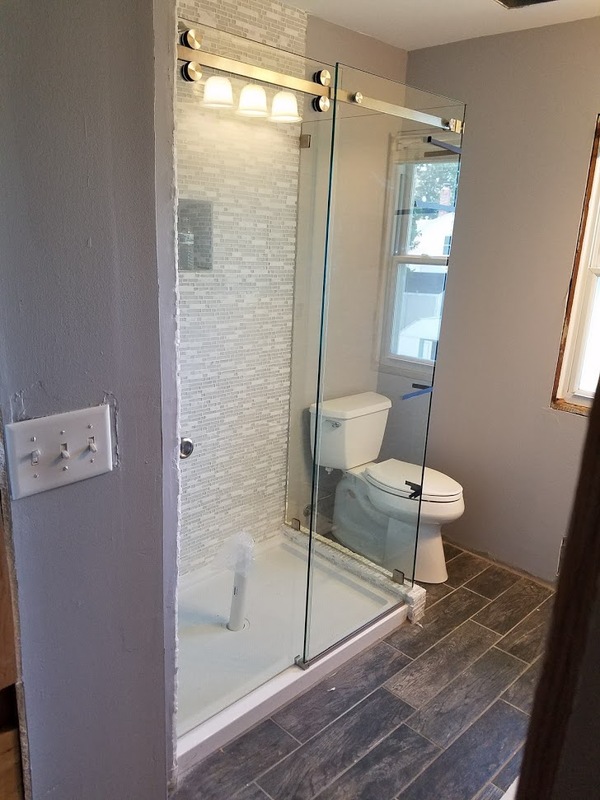 We pride ourselves in specializing in glass shower doors and commercial glass. 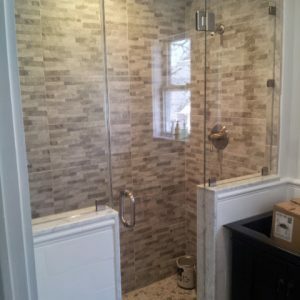 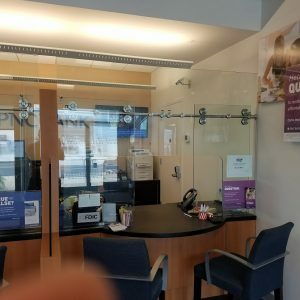 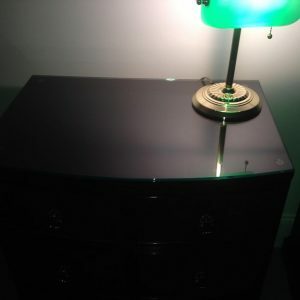 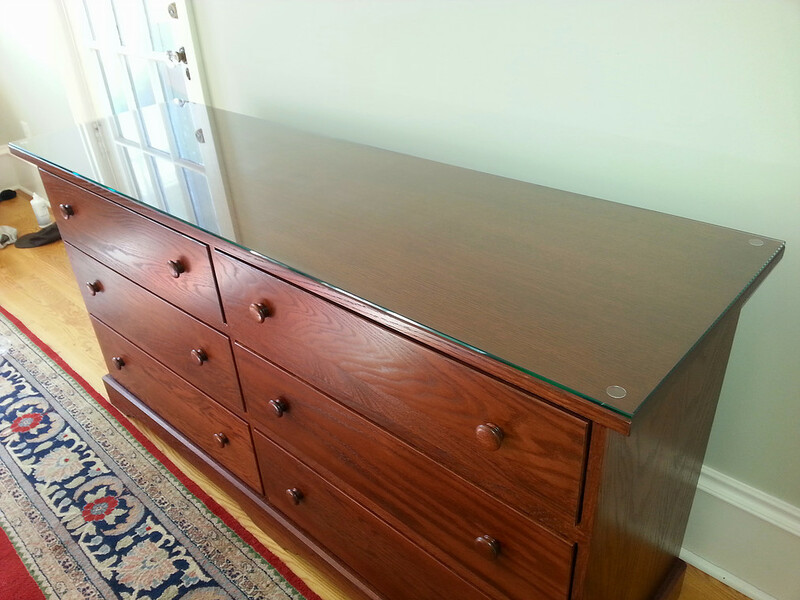 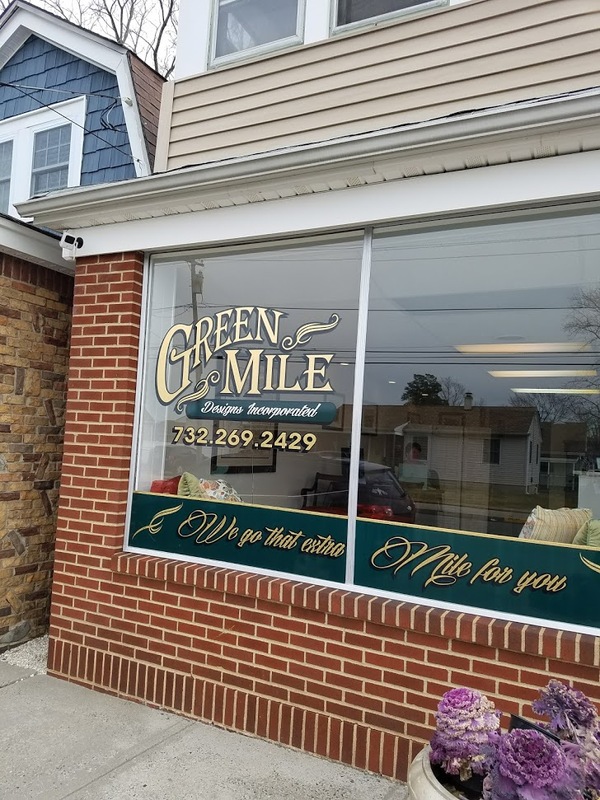 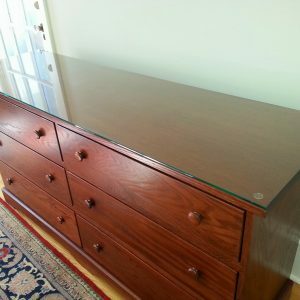 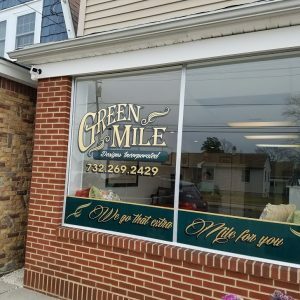 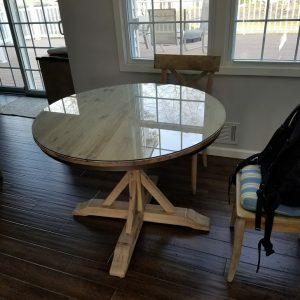 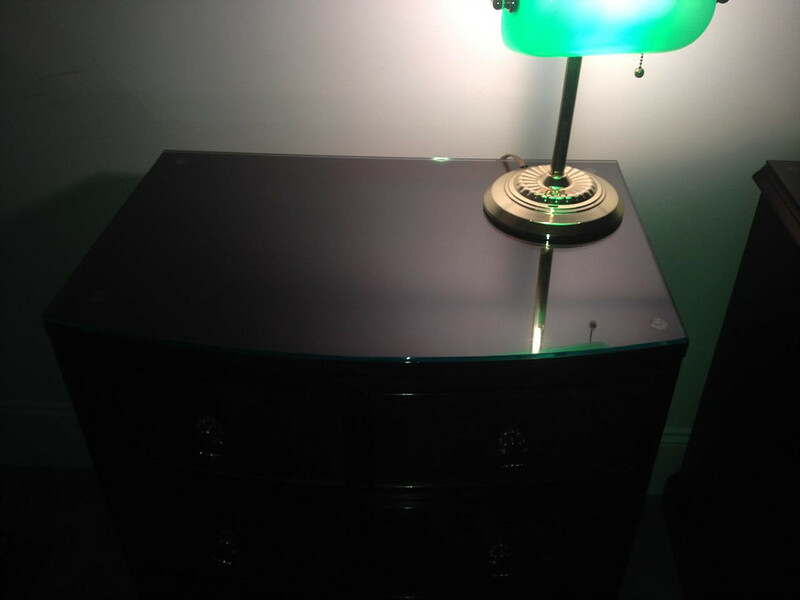 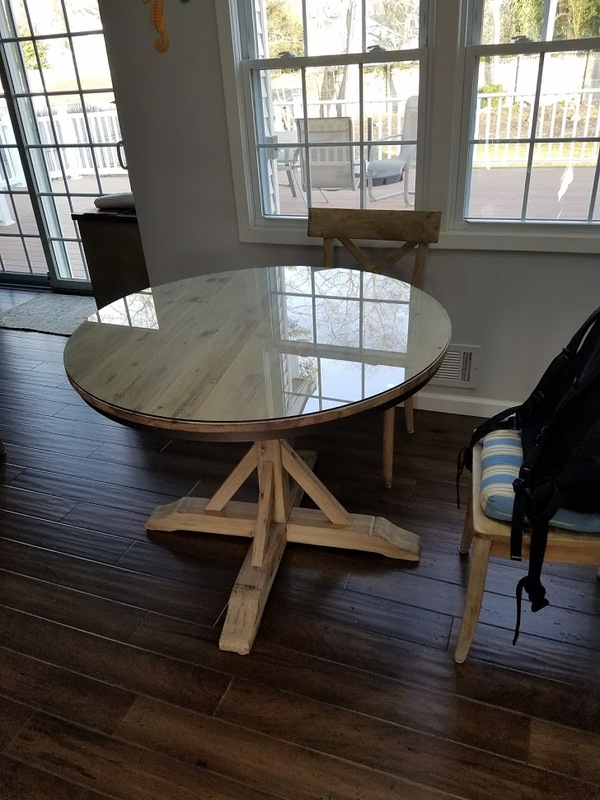 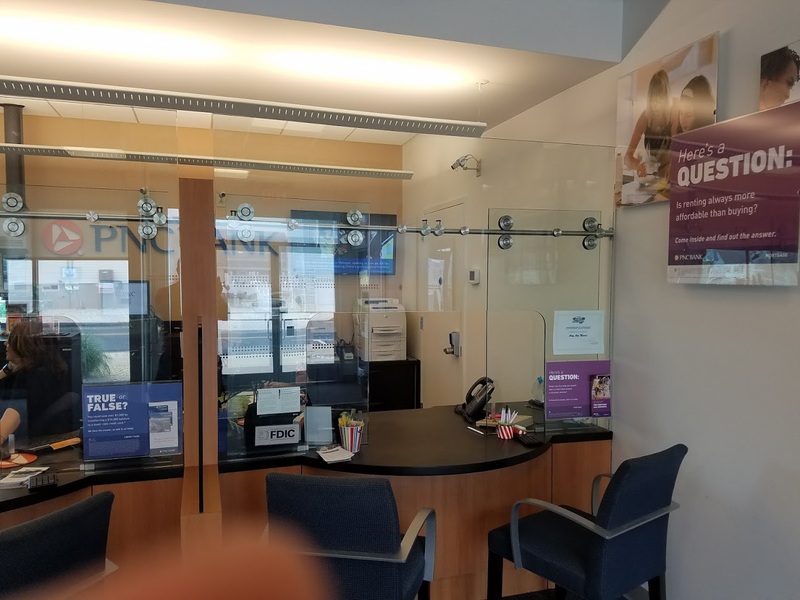 View examples of all our work below or visit our individual pages.